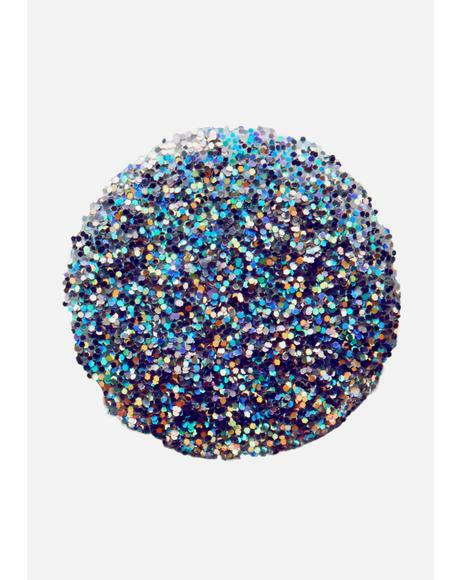 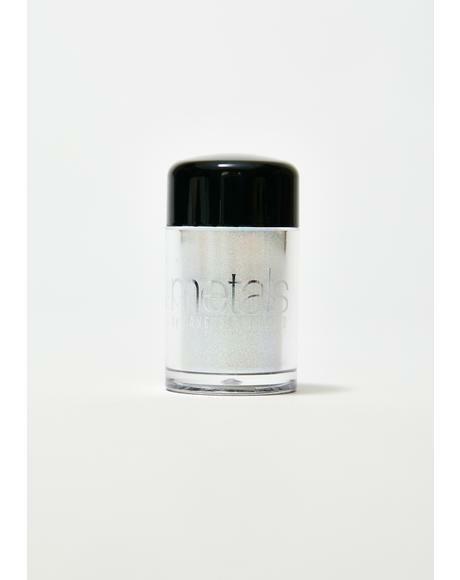 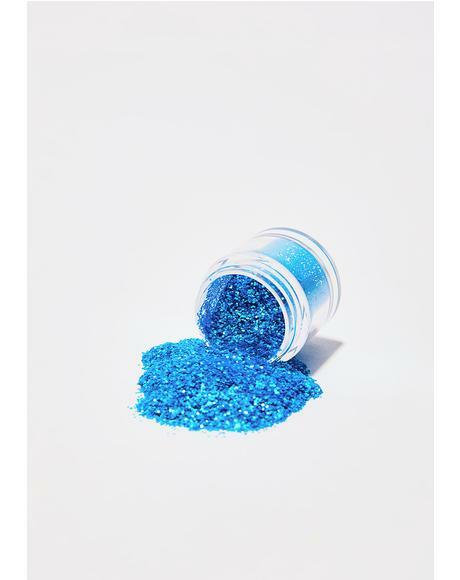 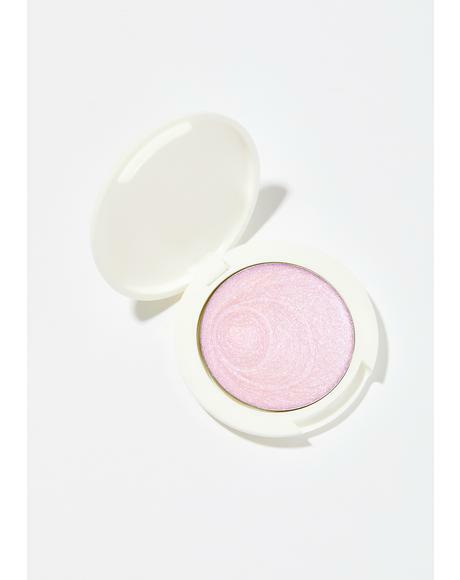 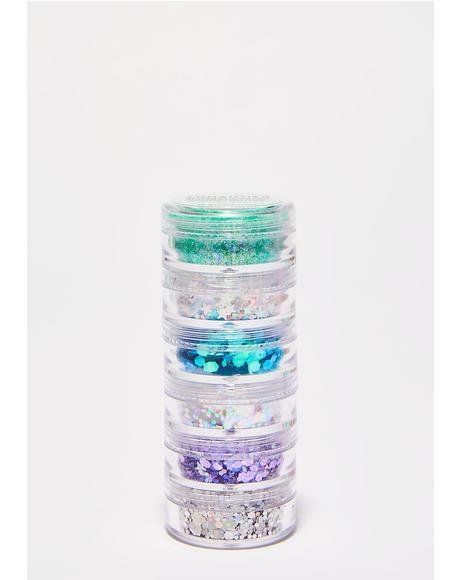 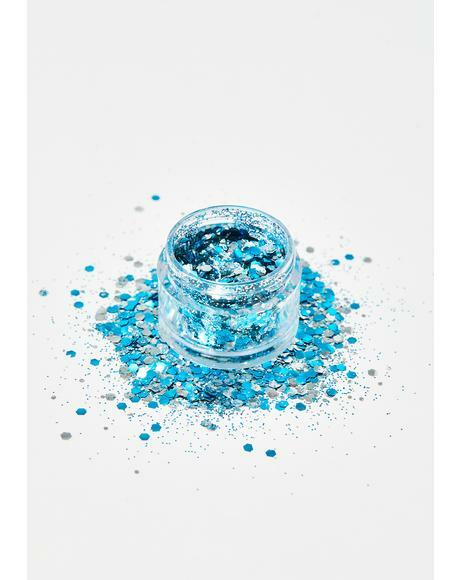 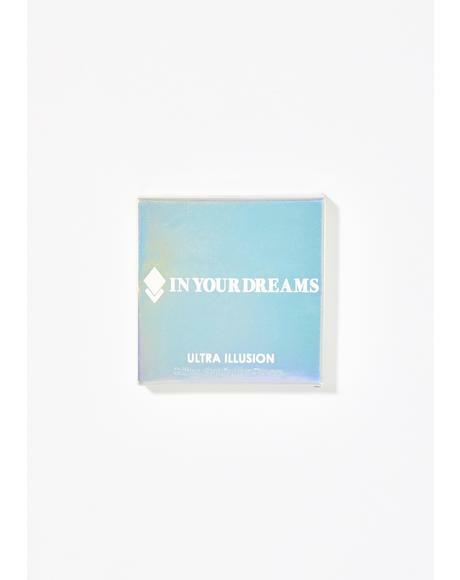 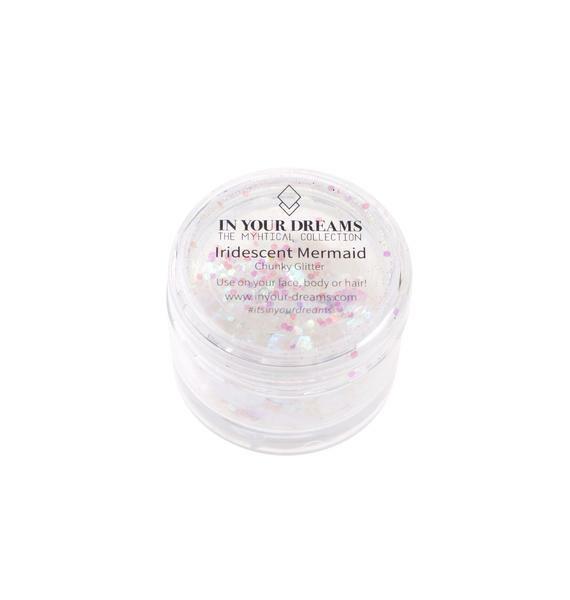 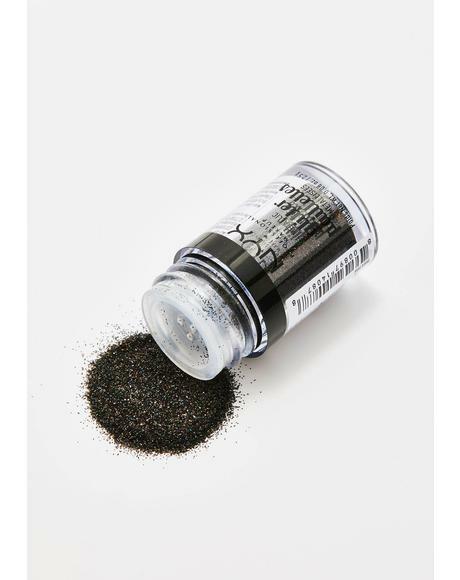 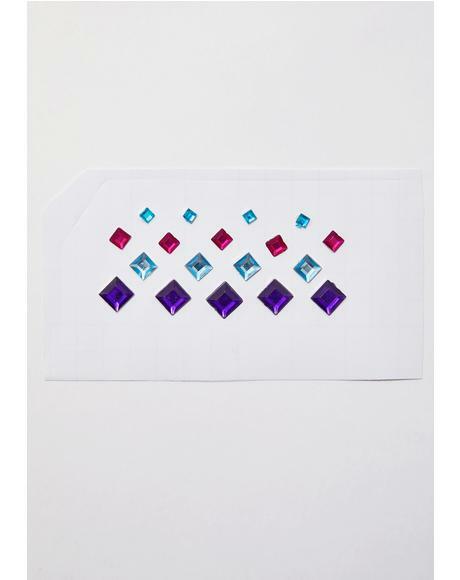 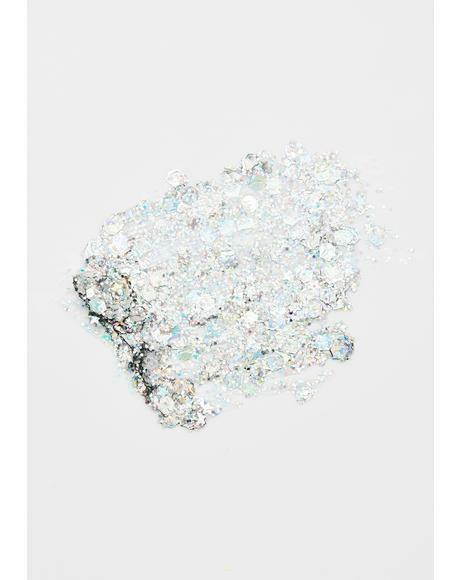 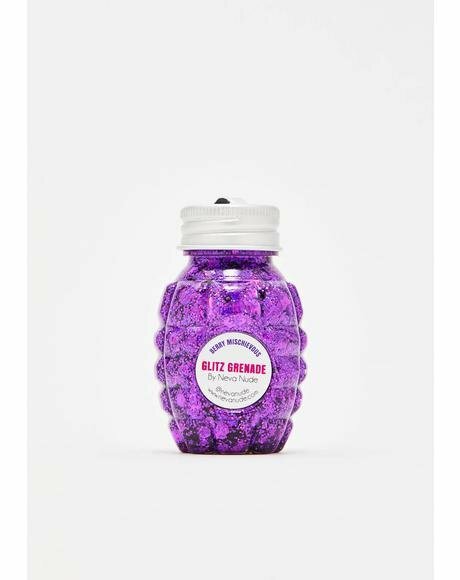 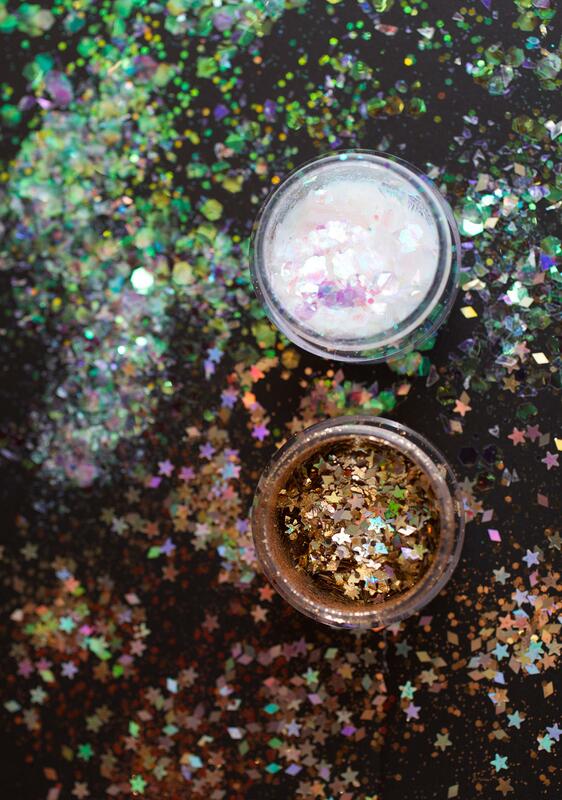 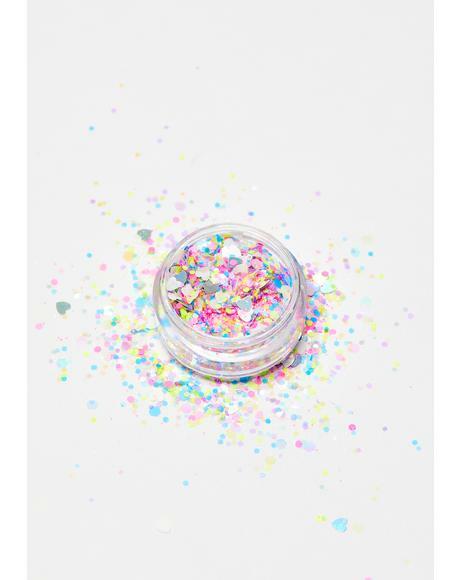 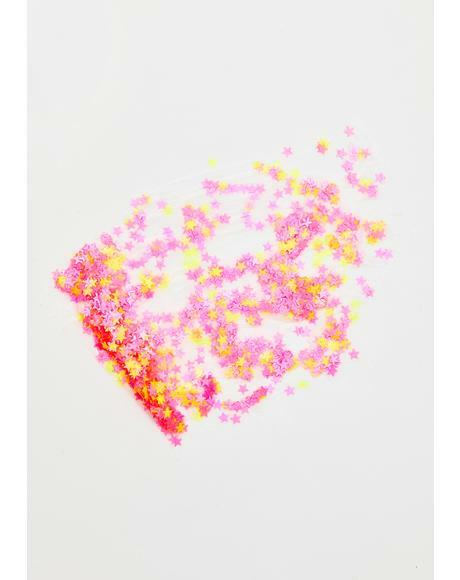 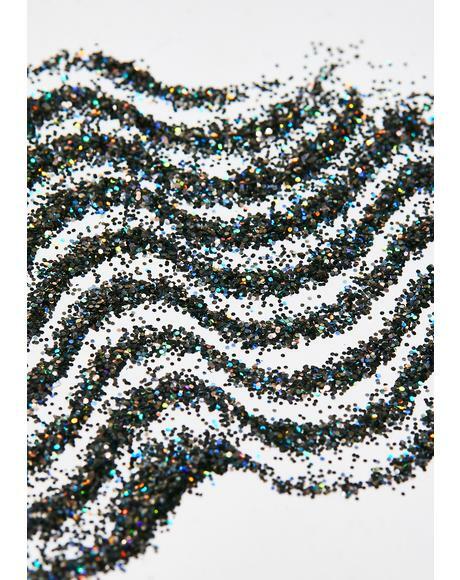 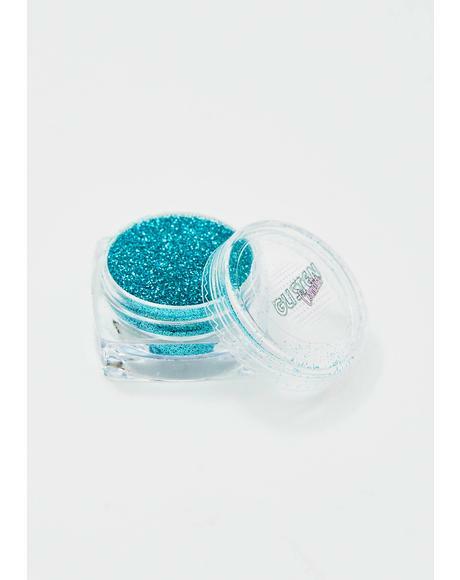 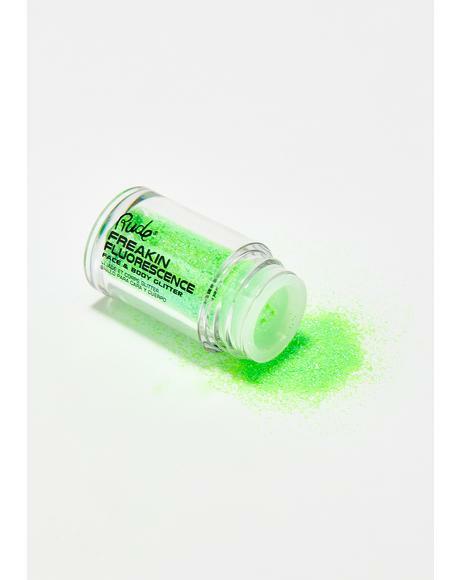 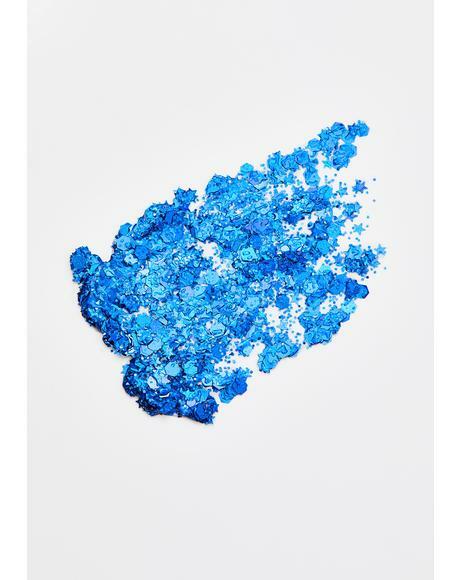 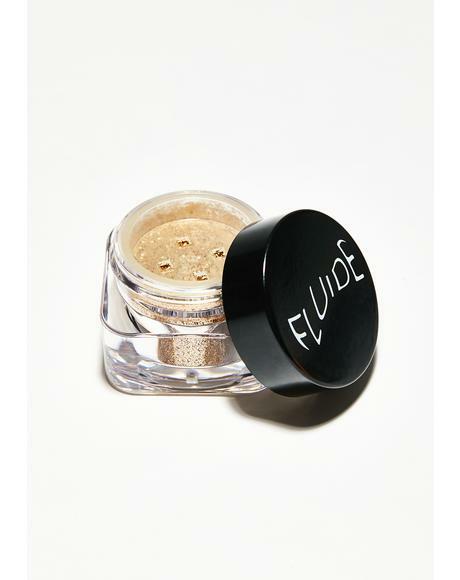 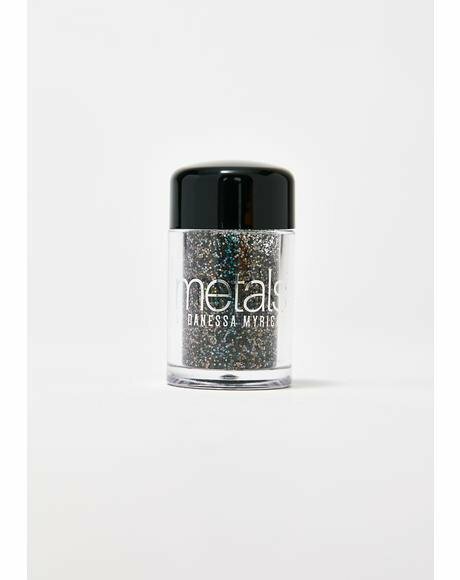 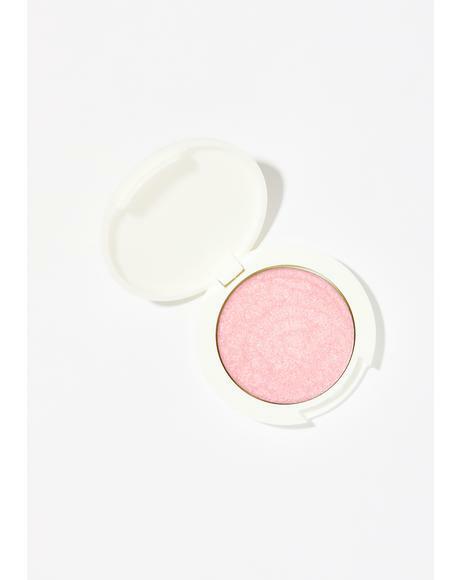 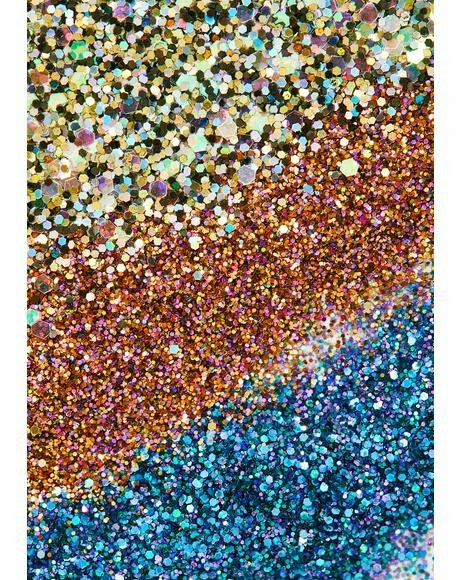 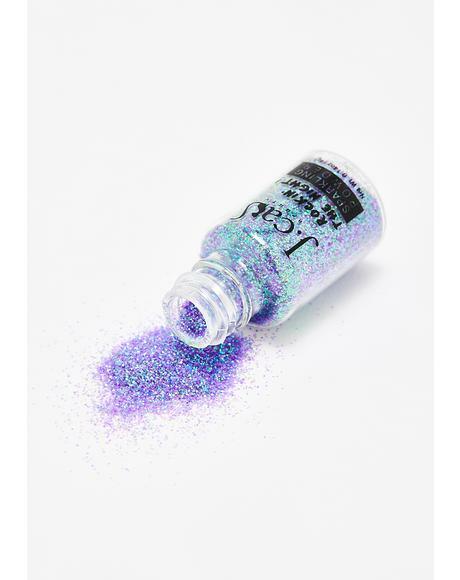 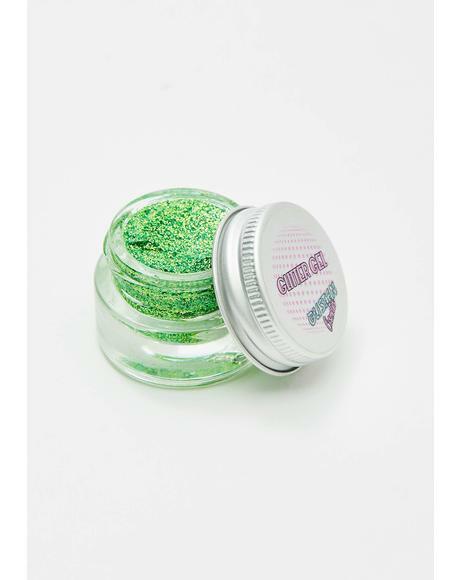 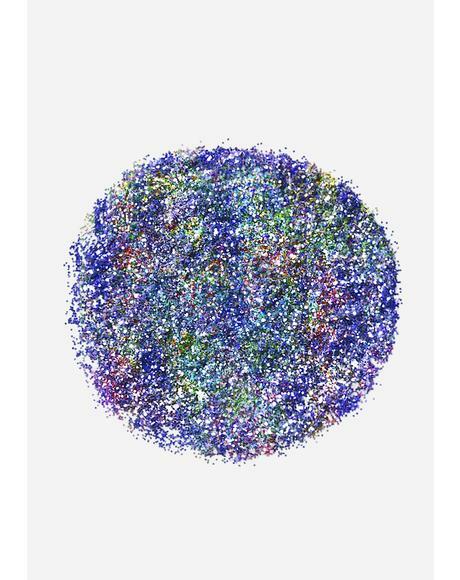 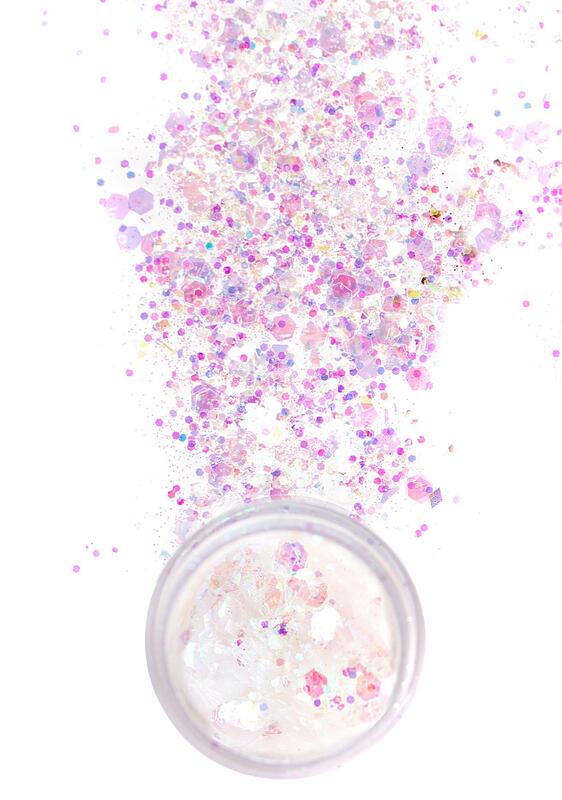 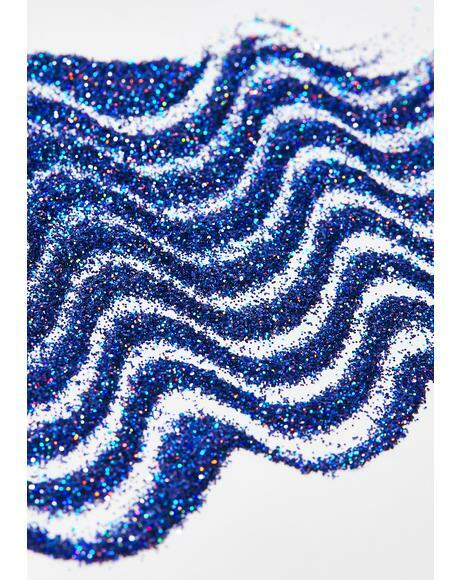 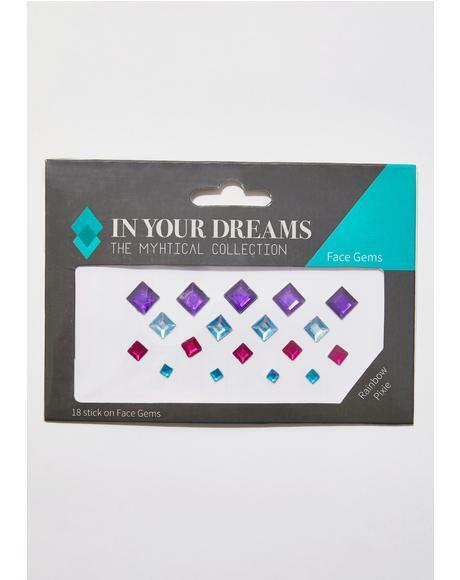 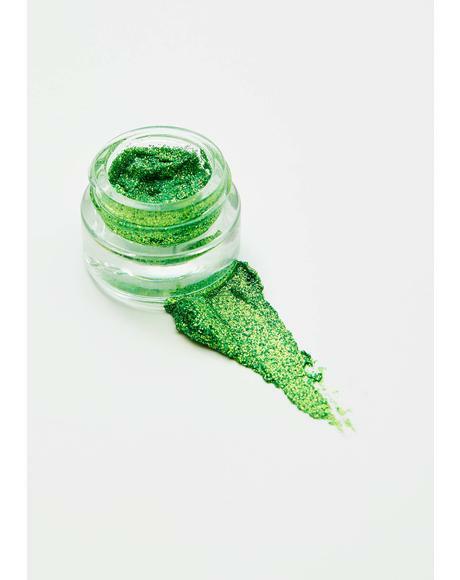 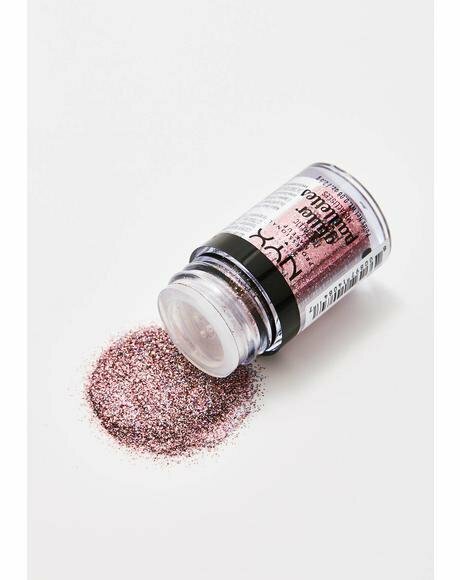 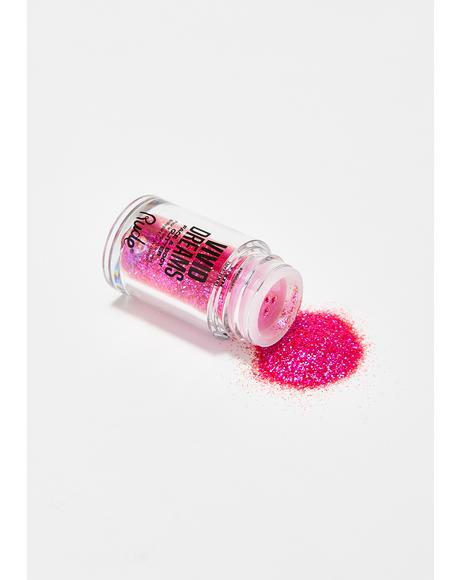 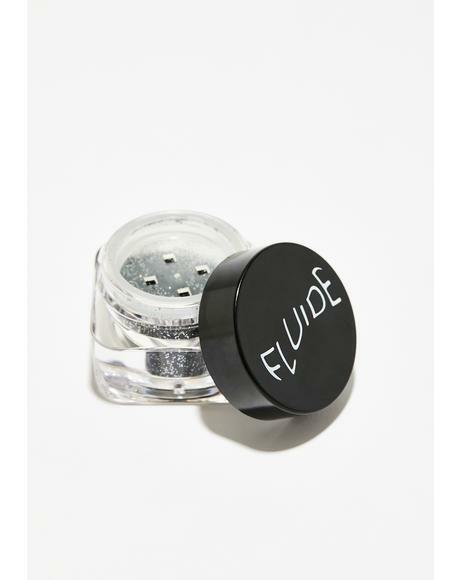 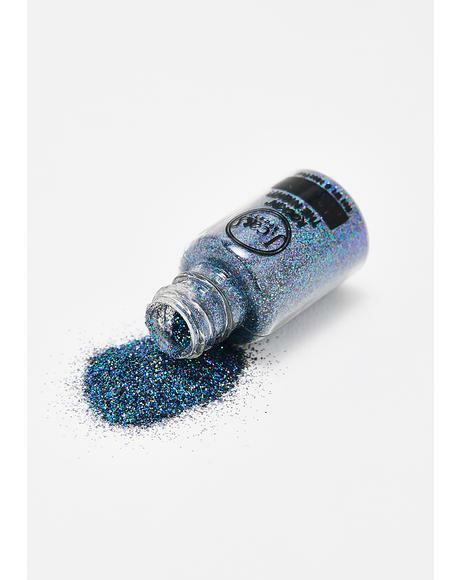 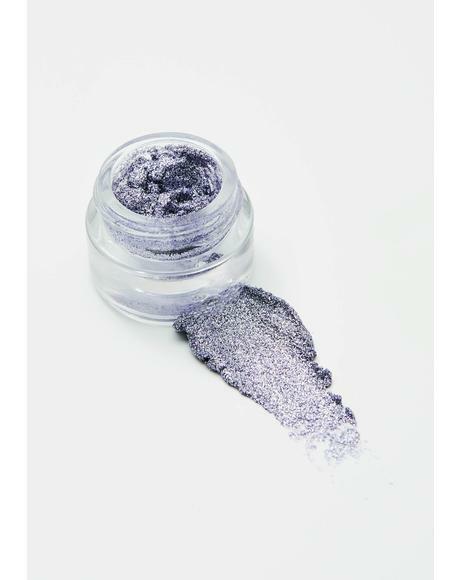 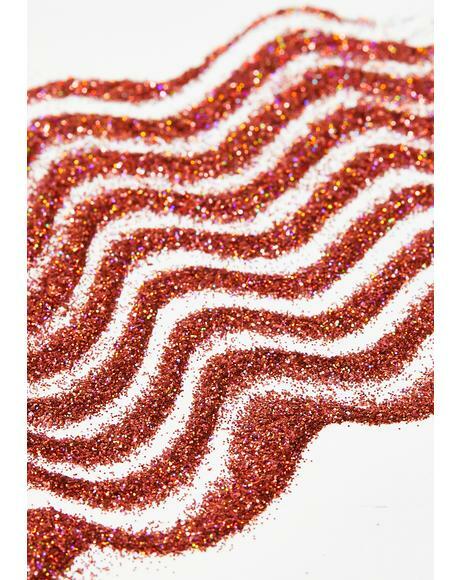 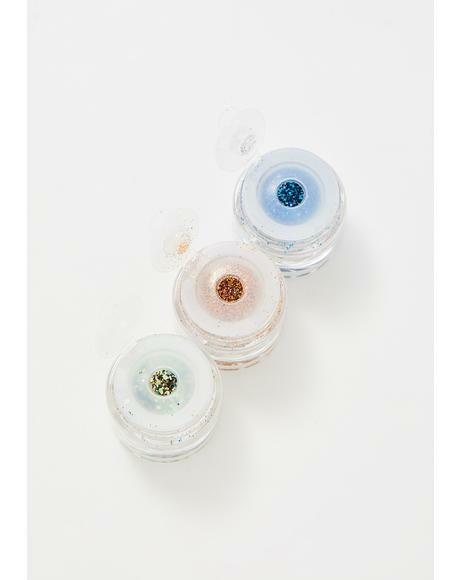 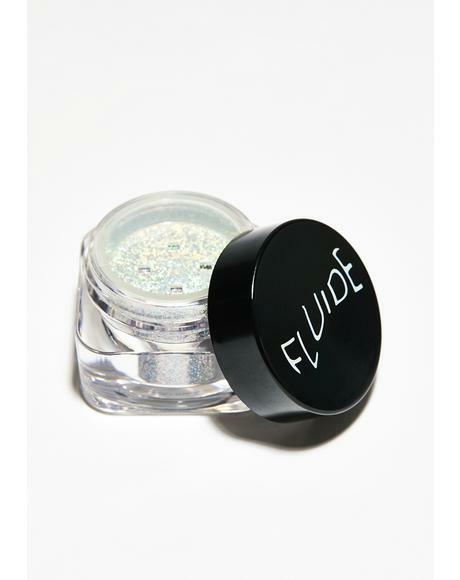 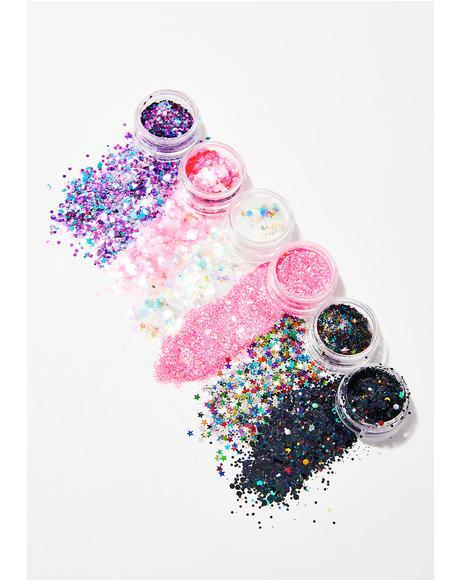 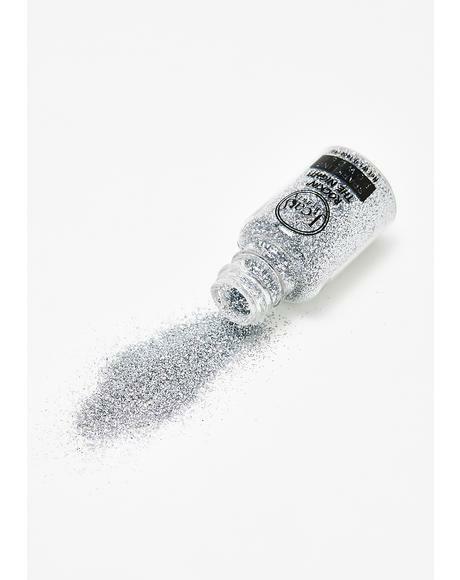 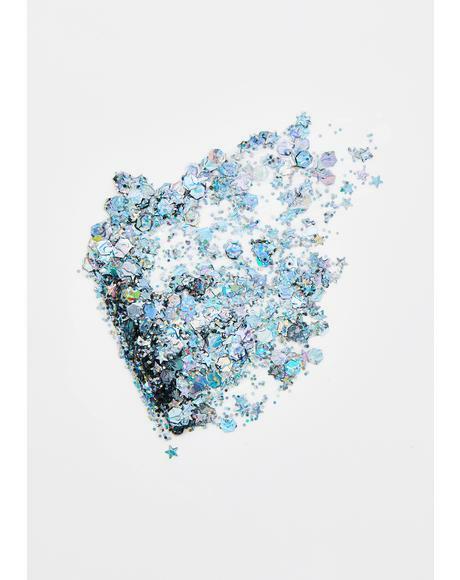 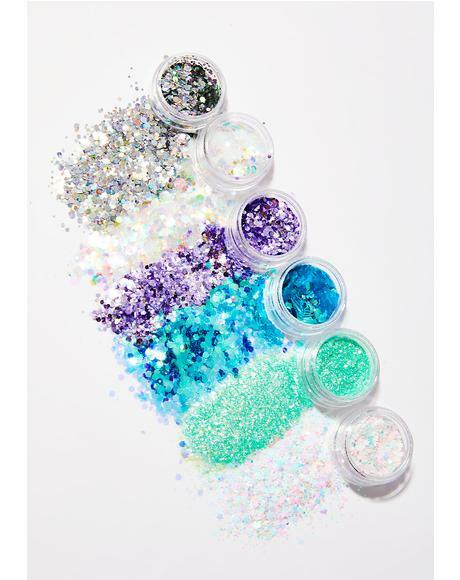 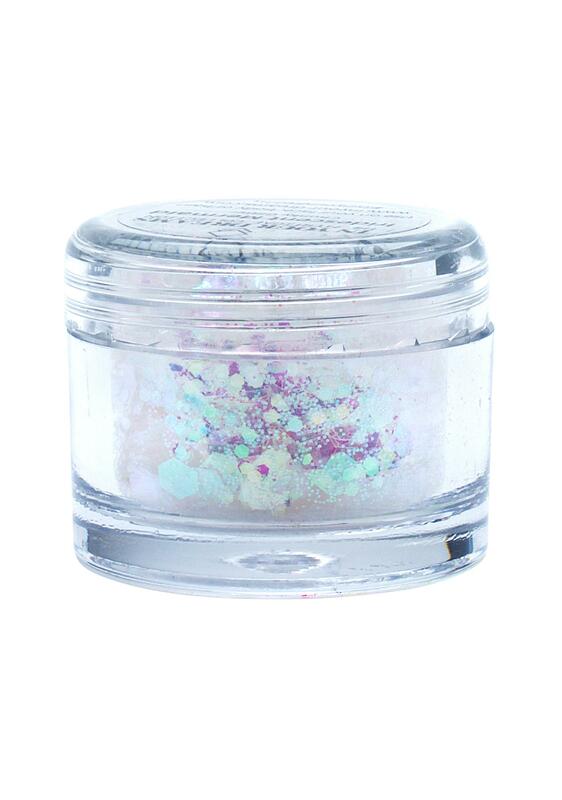 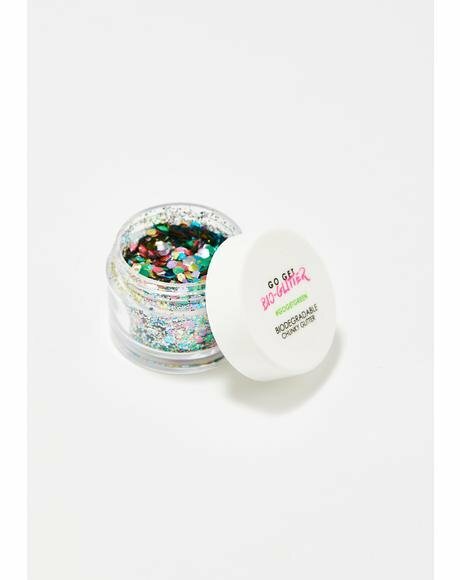 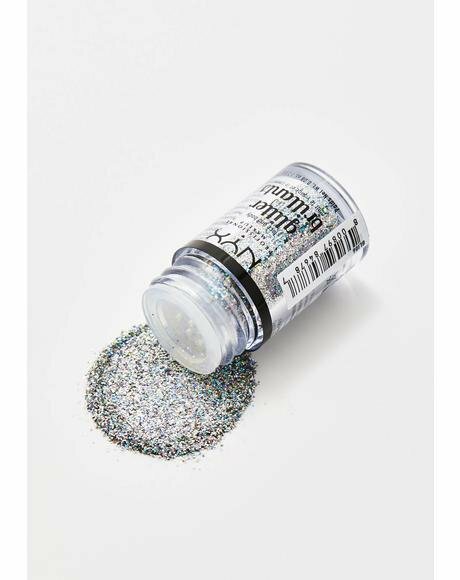 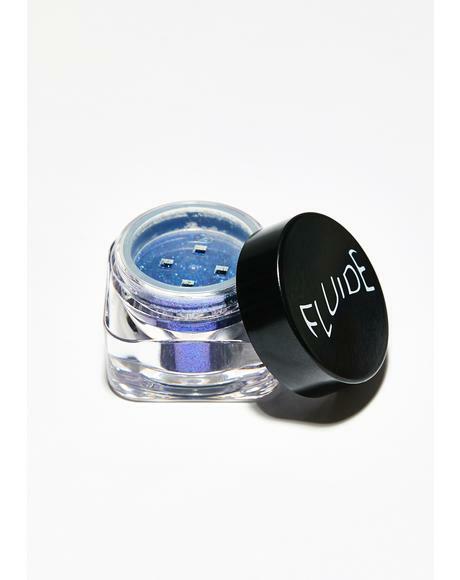 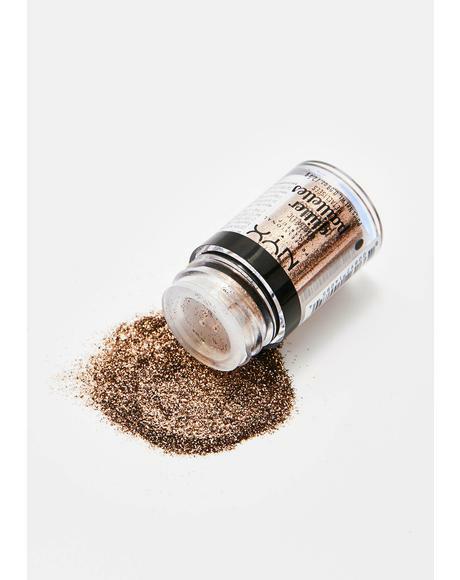 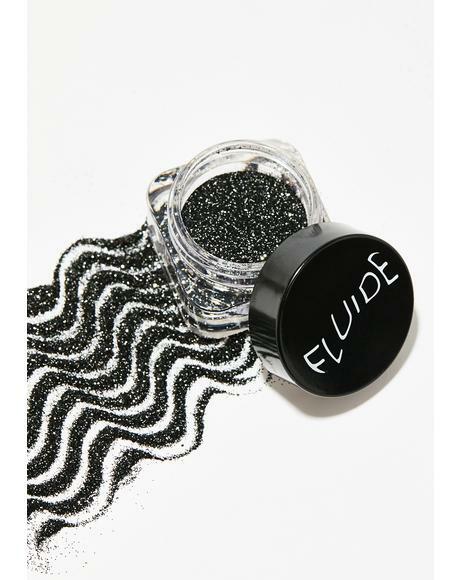 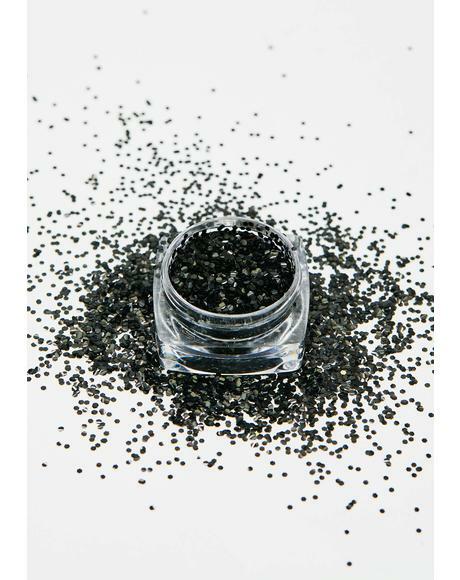 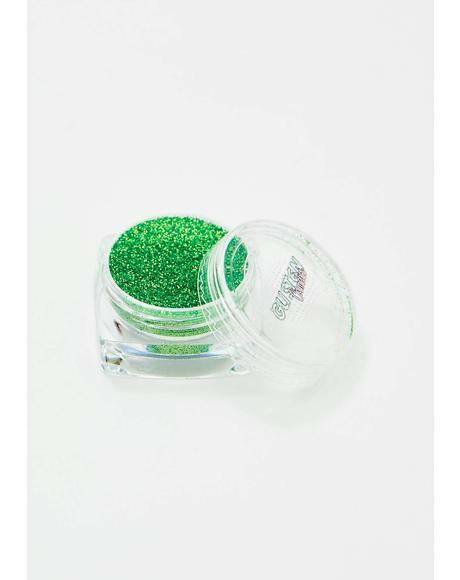 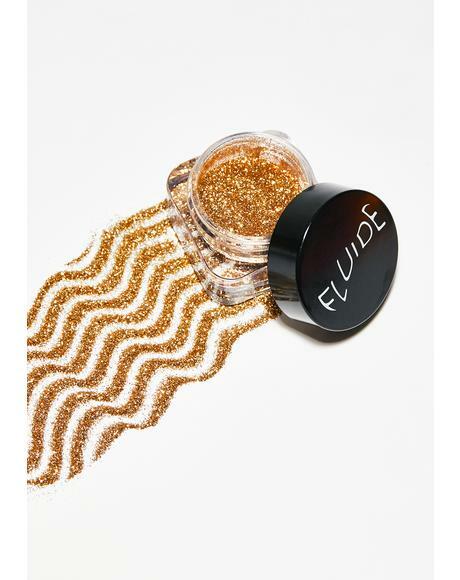 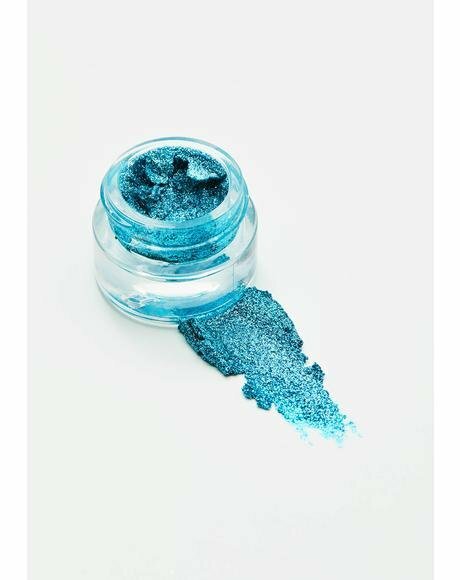 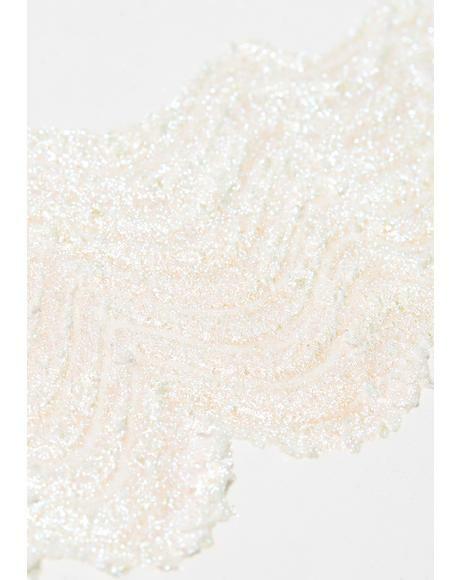 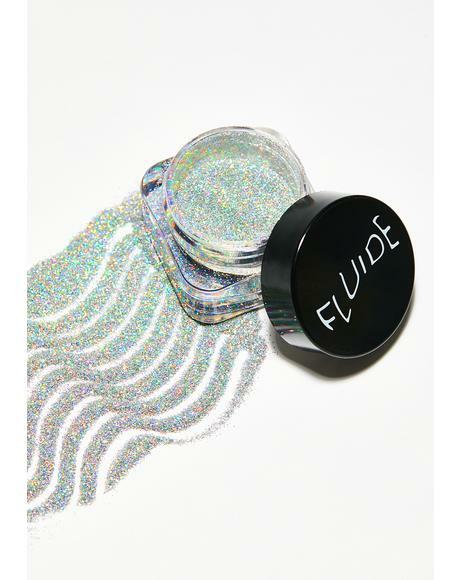 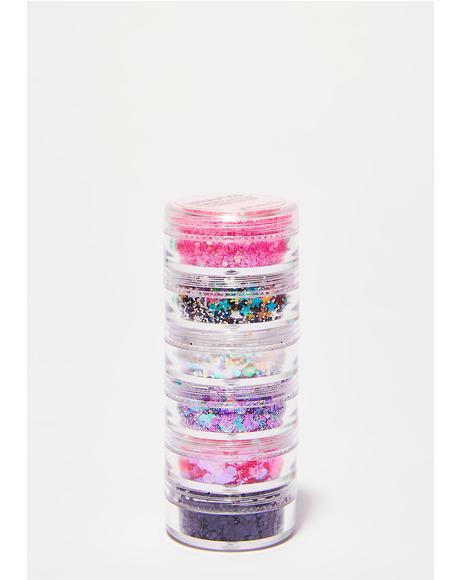 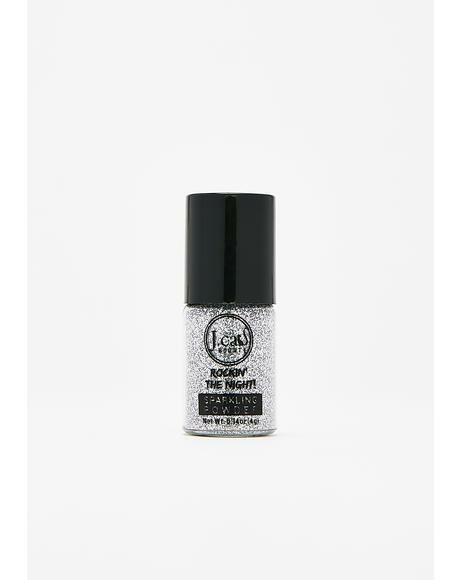 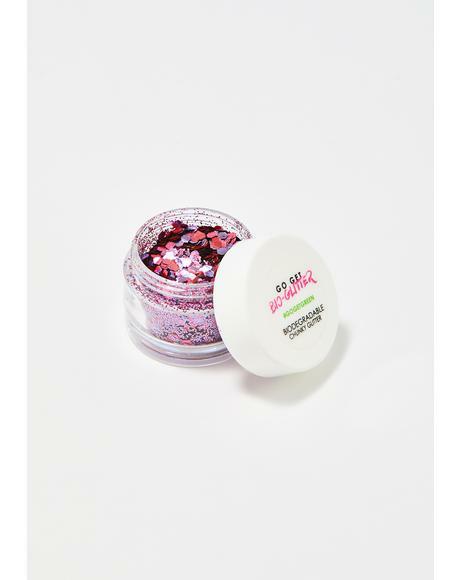 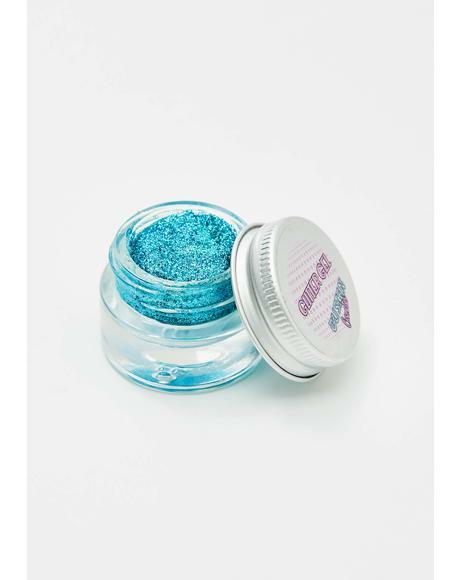 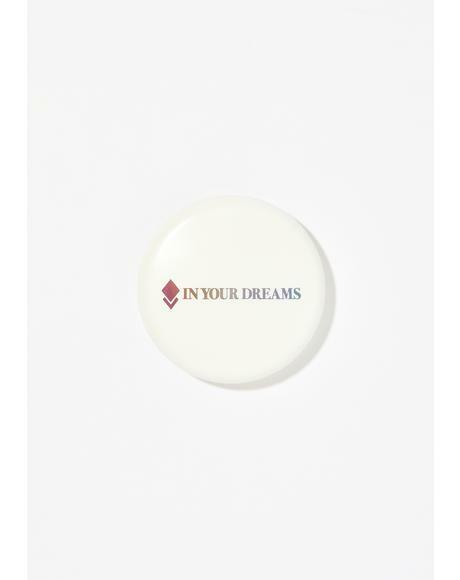 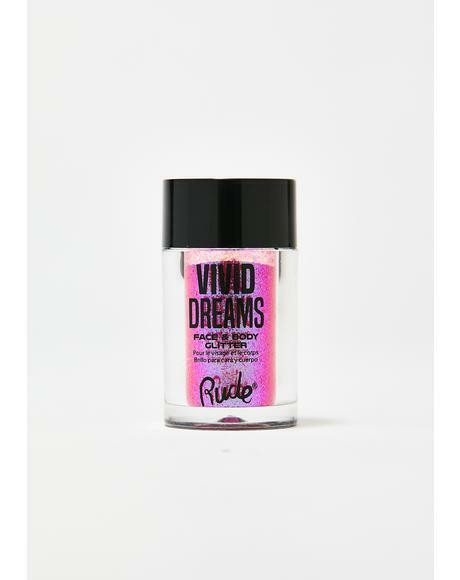 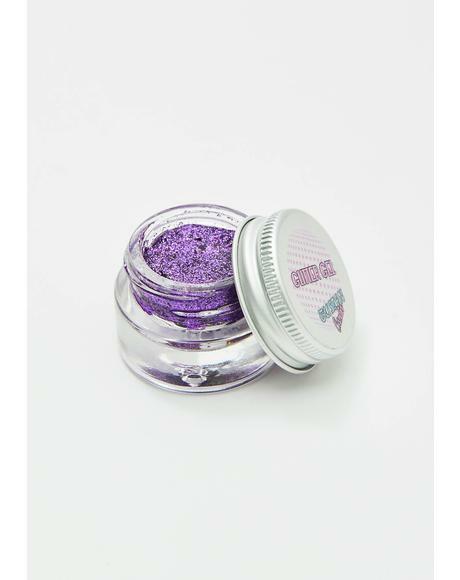 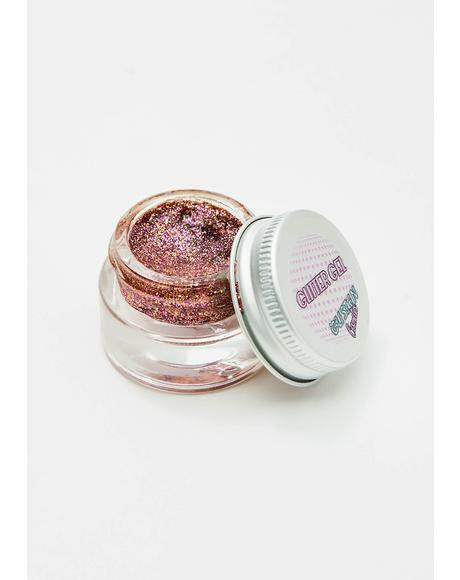 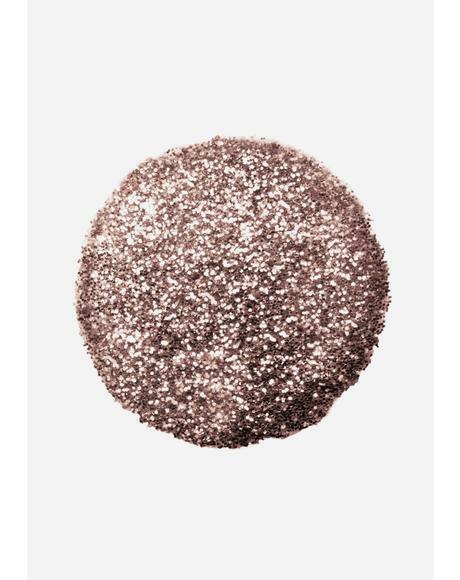 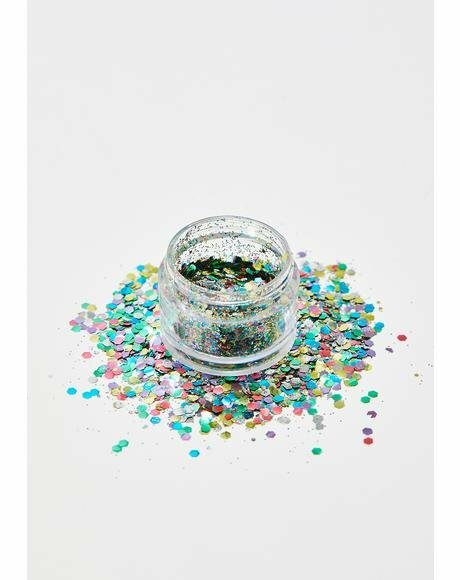 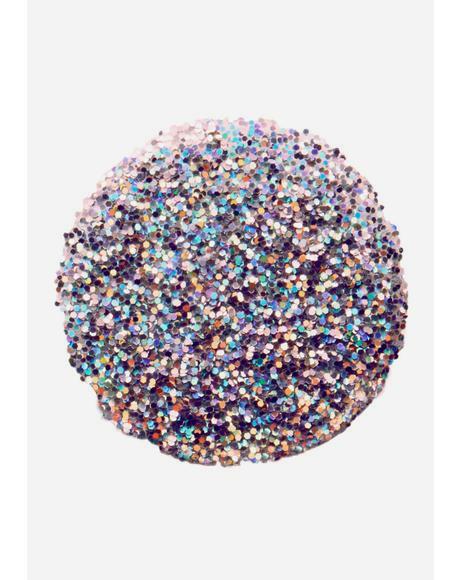 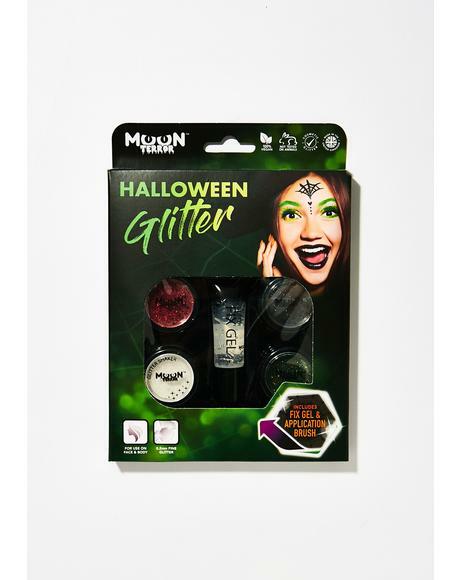 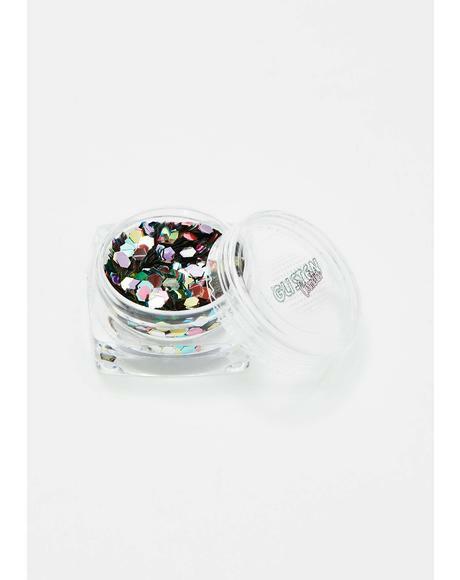 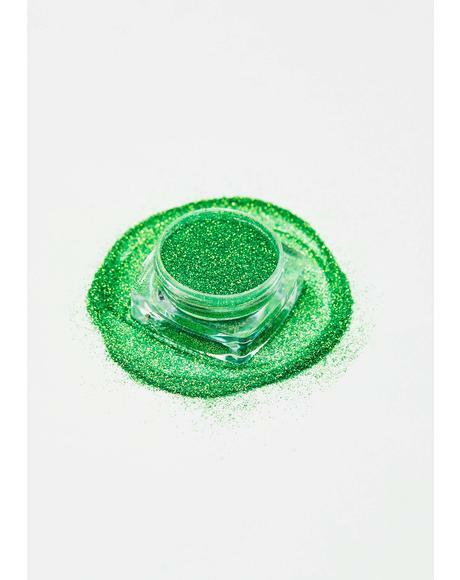 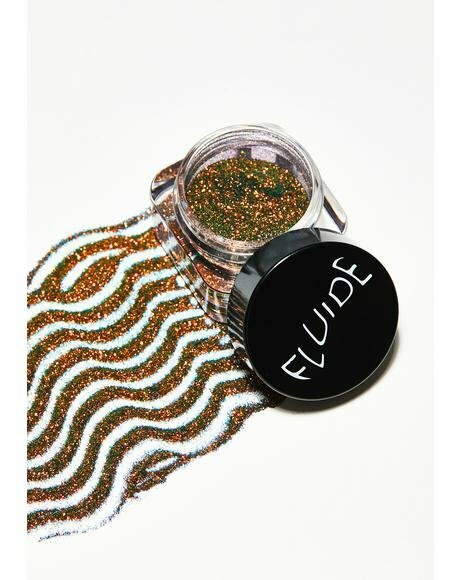 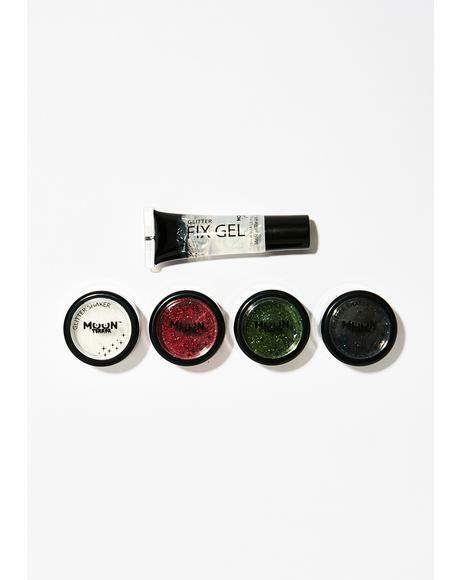 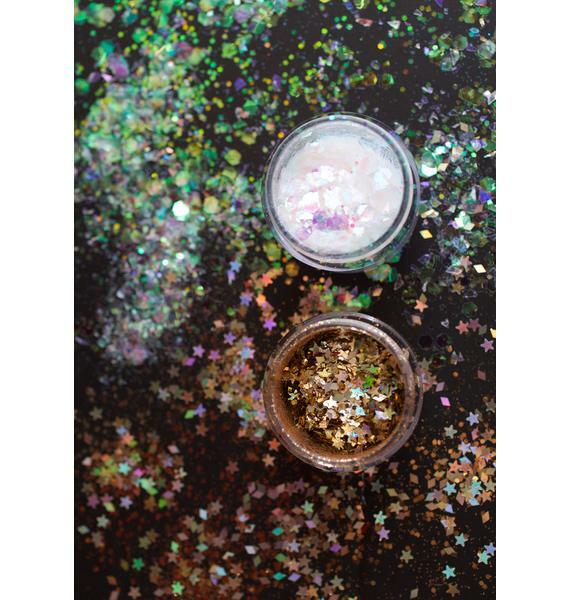 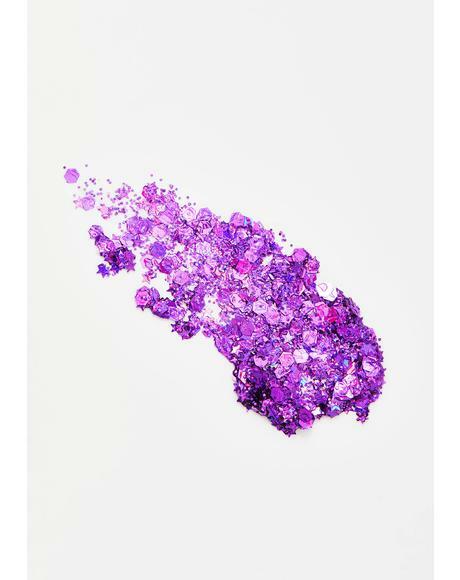 In Your Dreams Iridescent Mermaid Chunky Glitter is all set to dazzle. 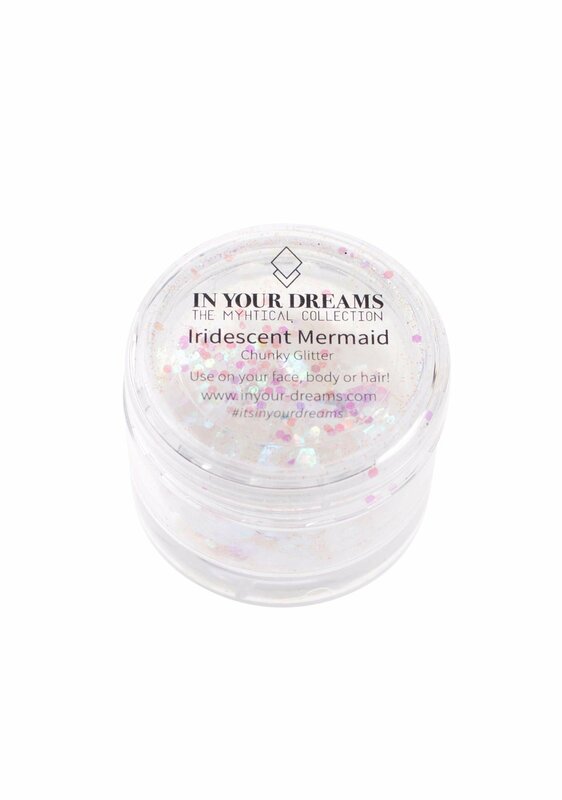 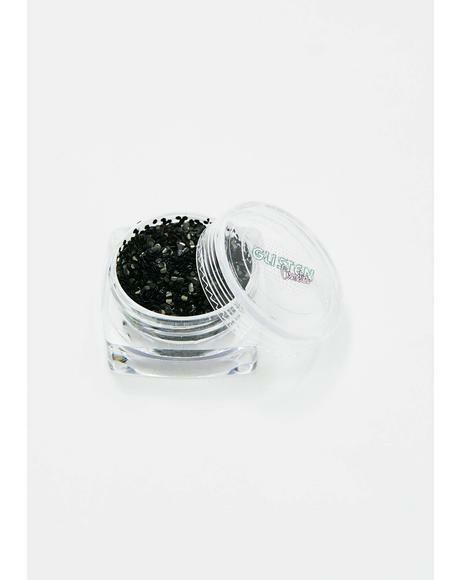 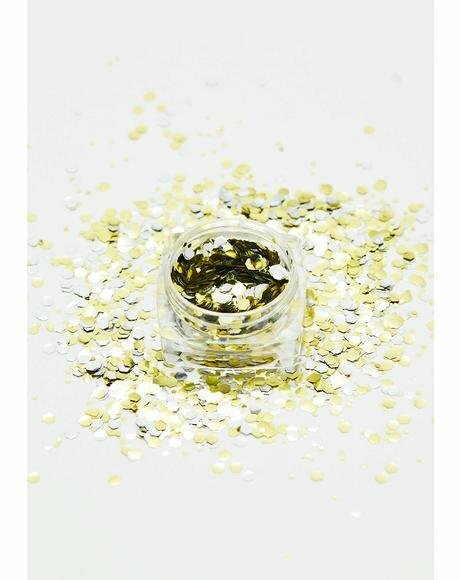 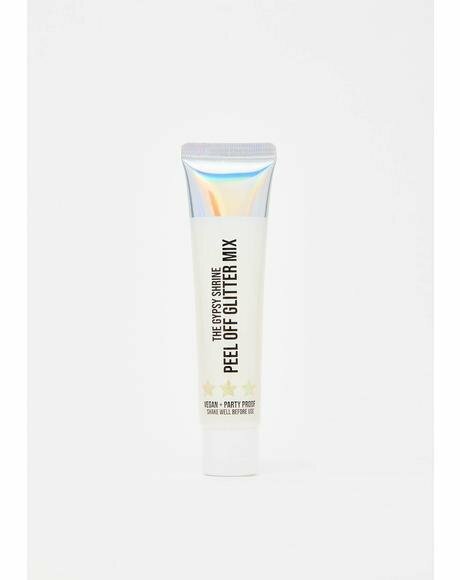 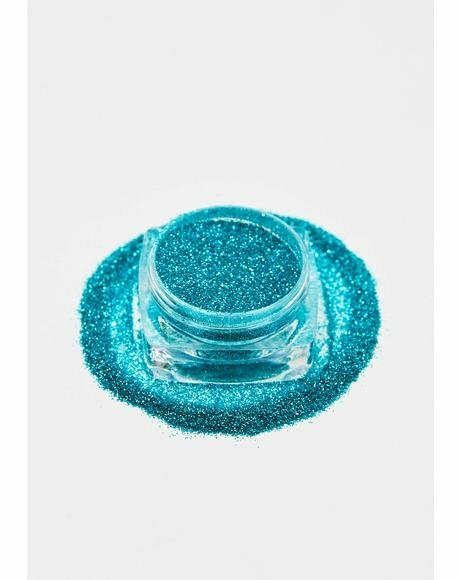 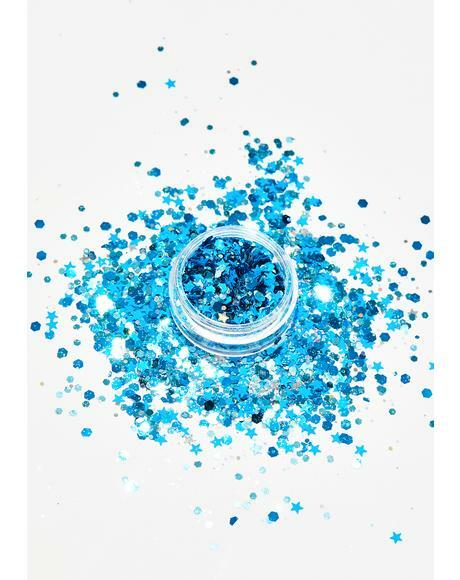 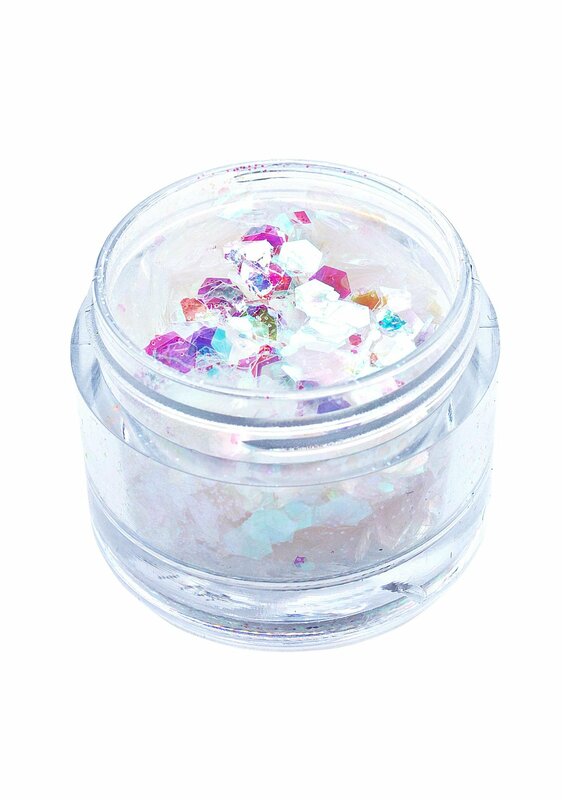 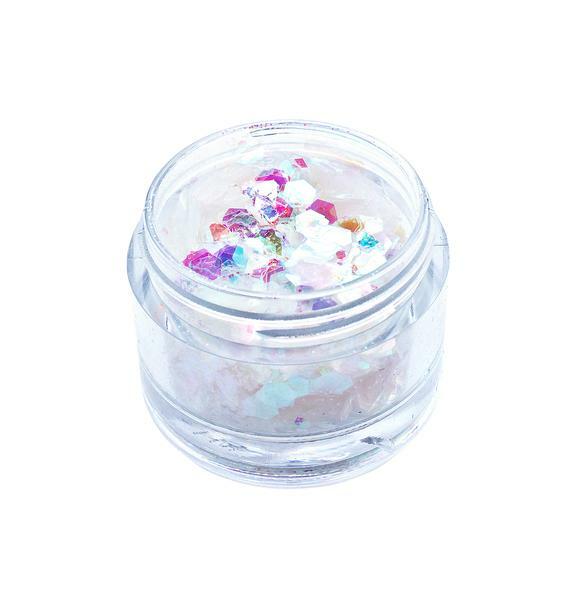 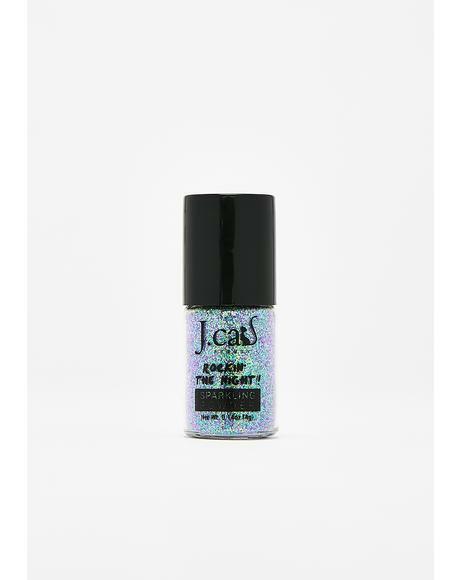 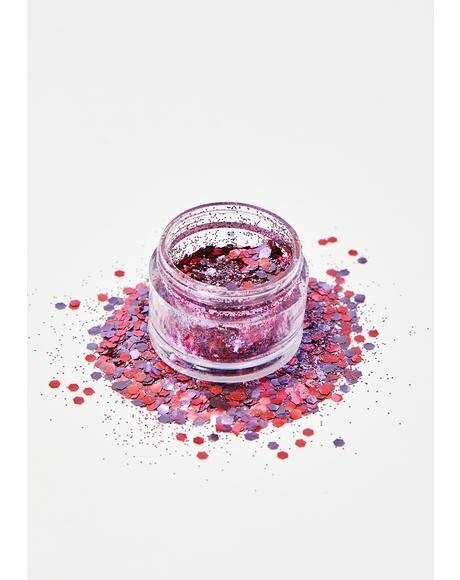 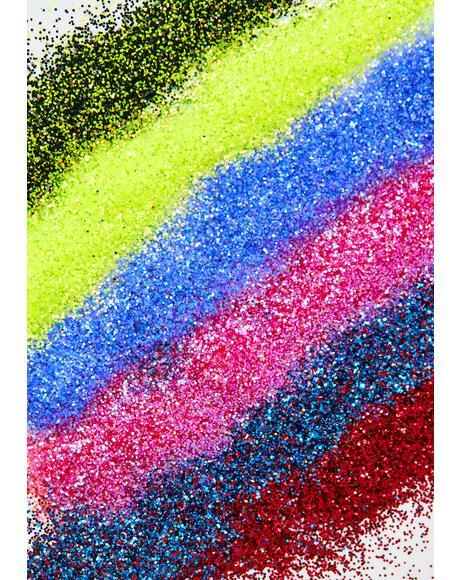 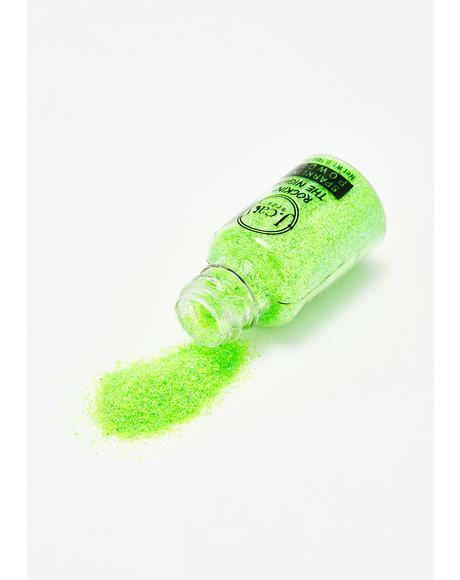 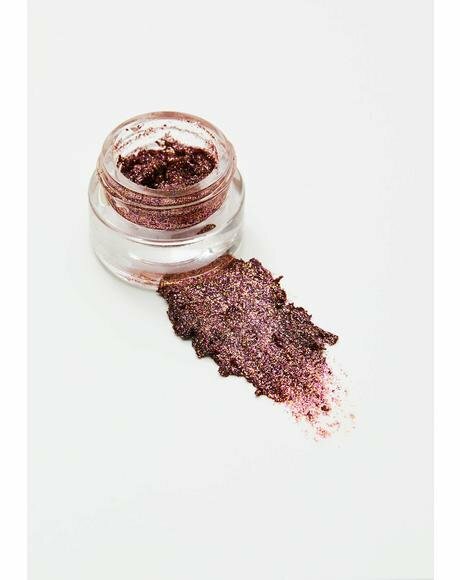 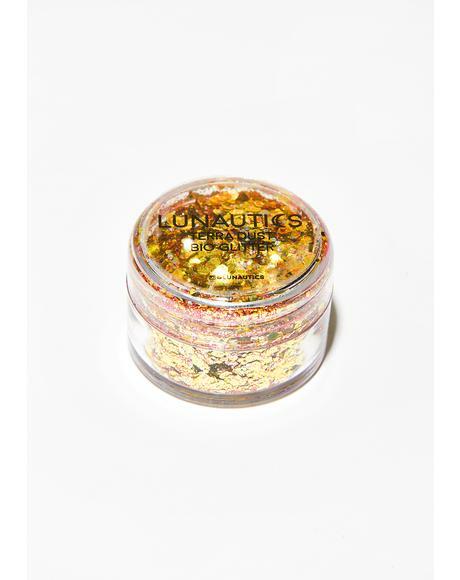 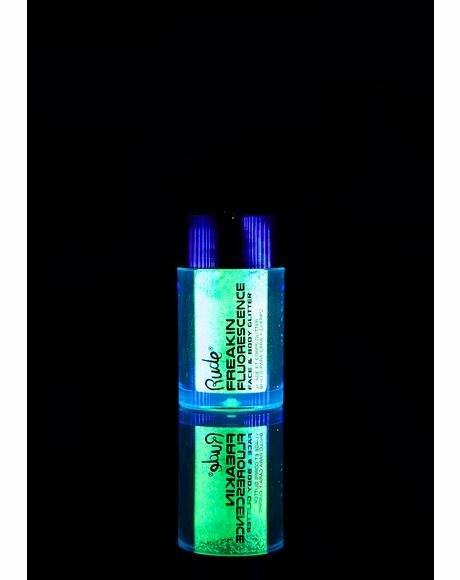 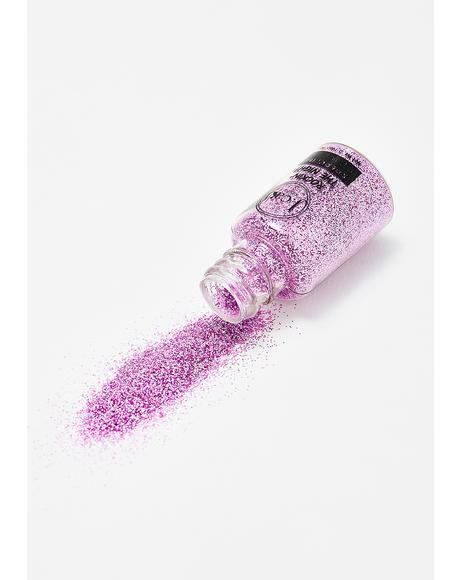 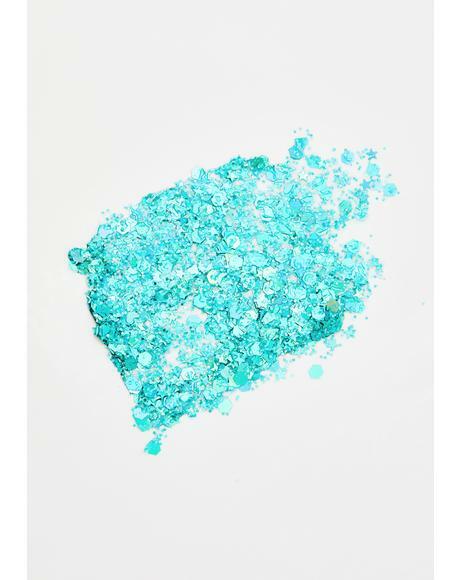 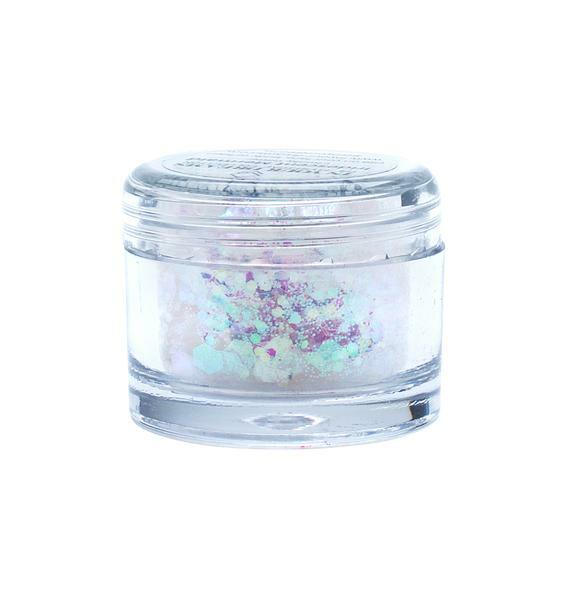 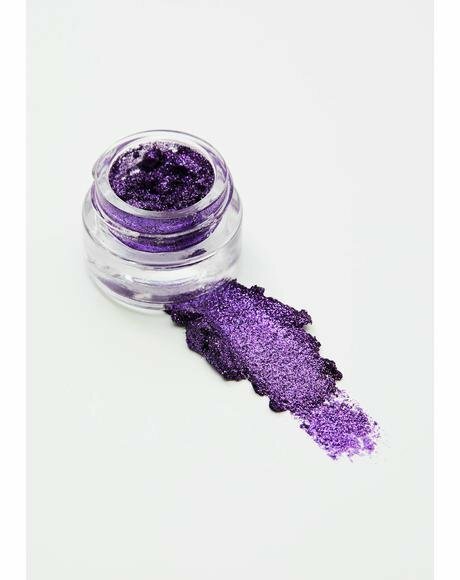 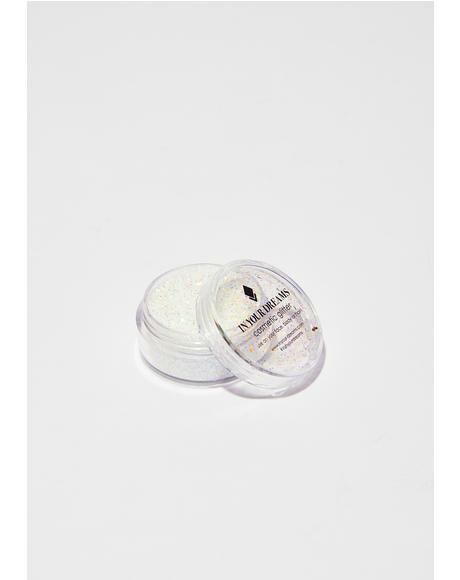 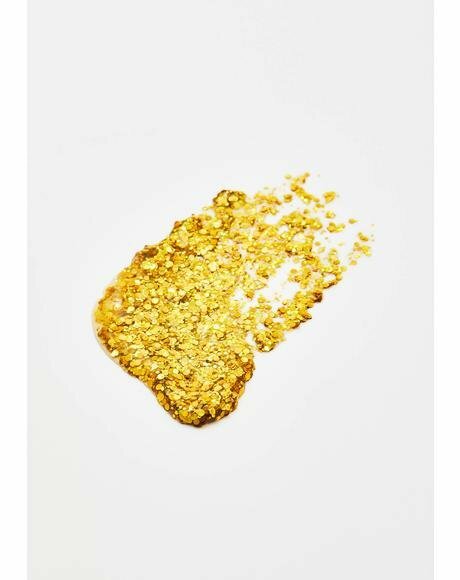 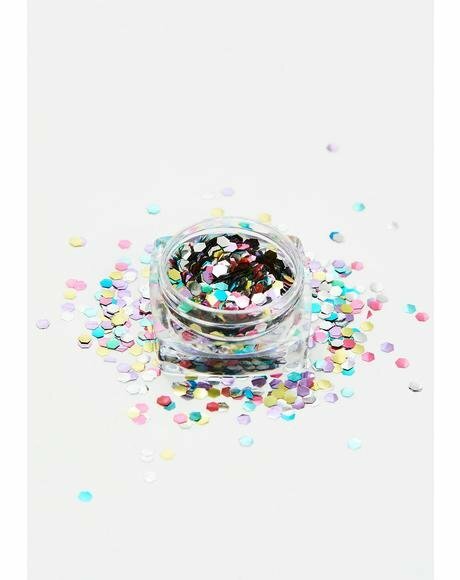 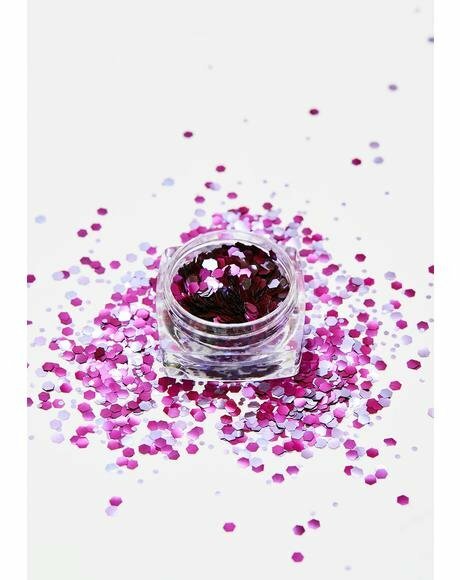 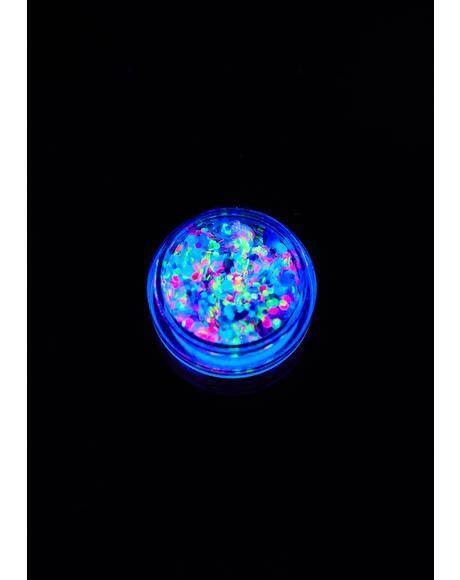 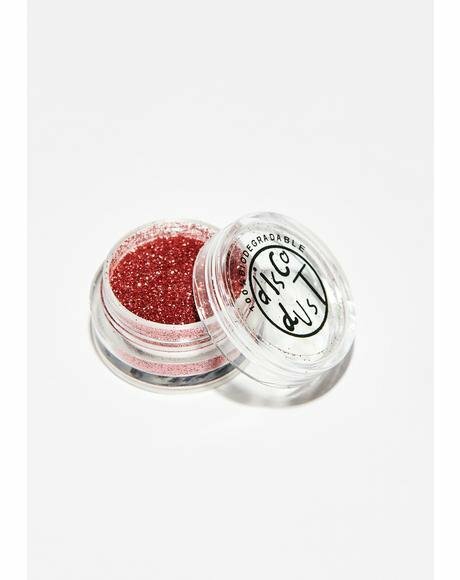 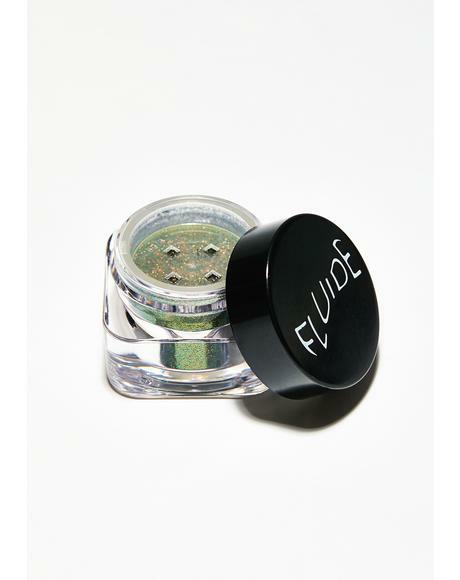 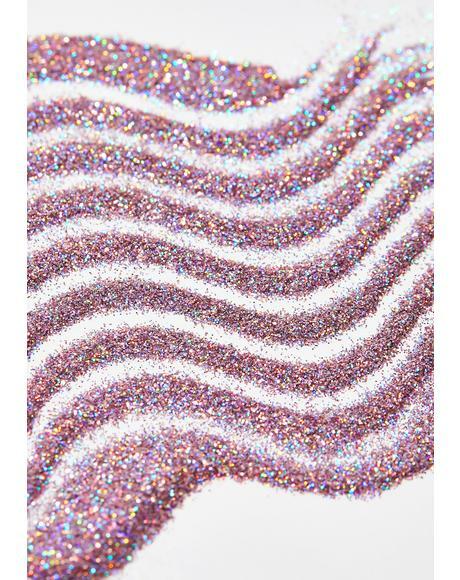 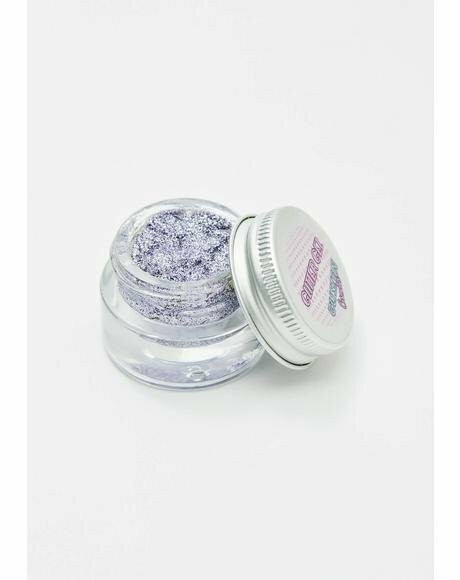 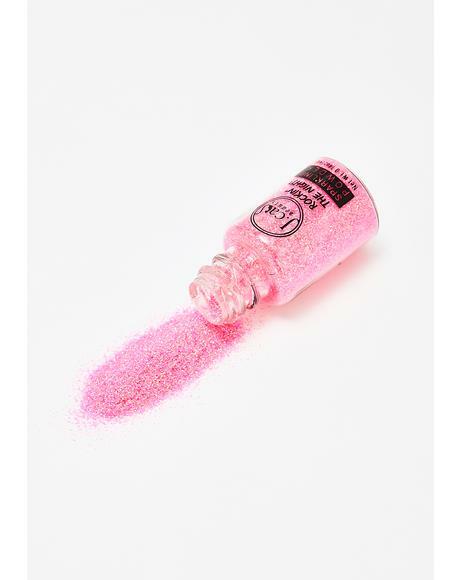 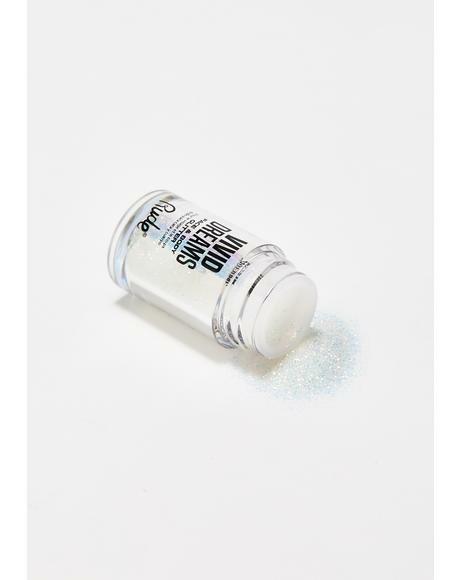 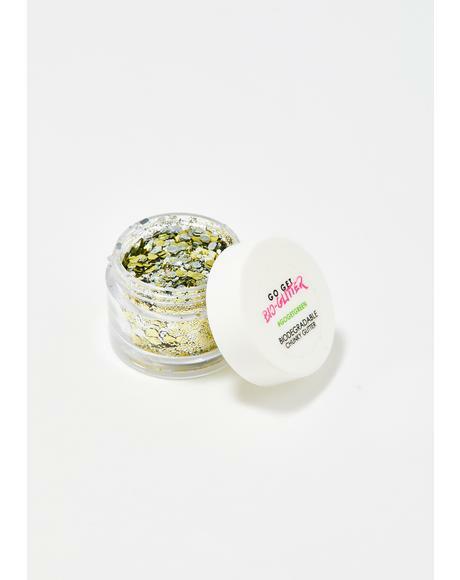 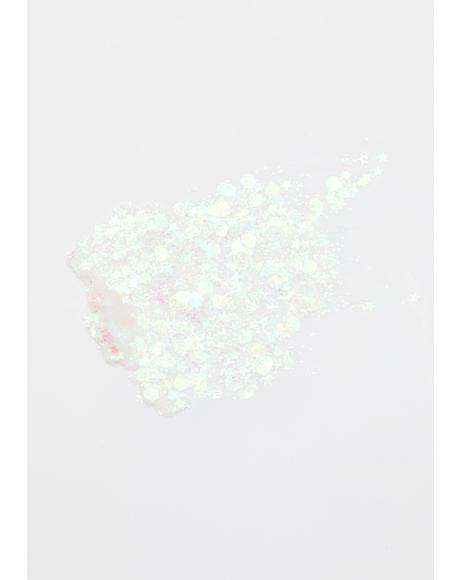 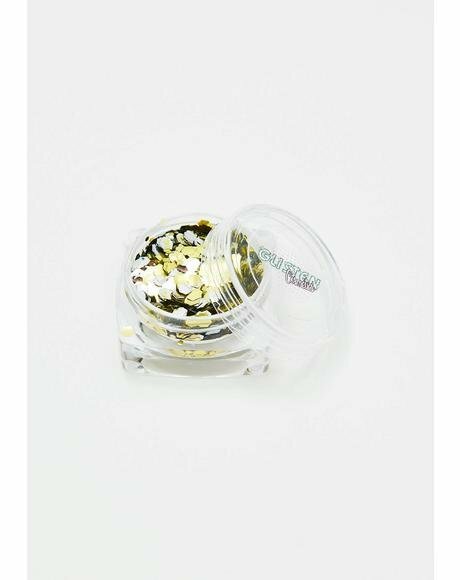 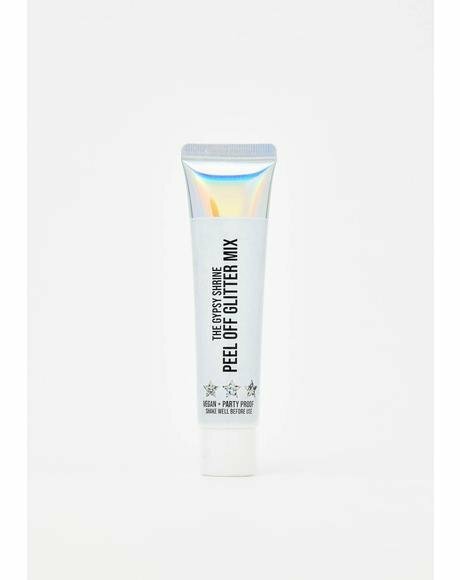 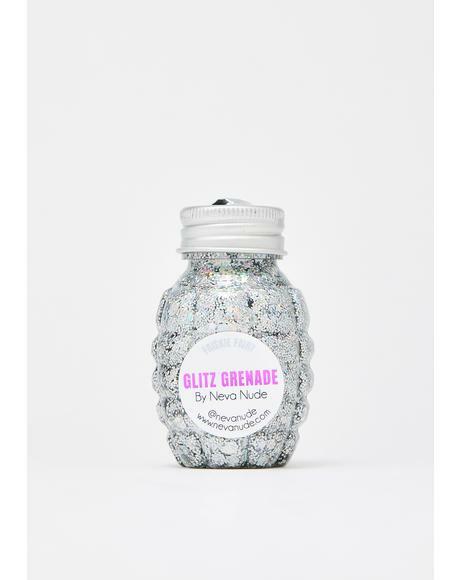 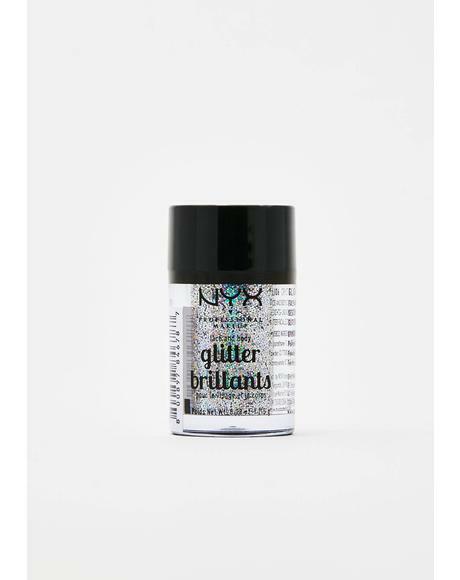 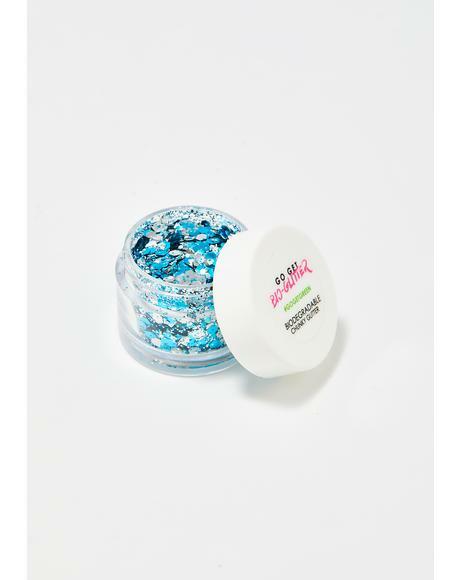 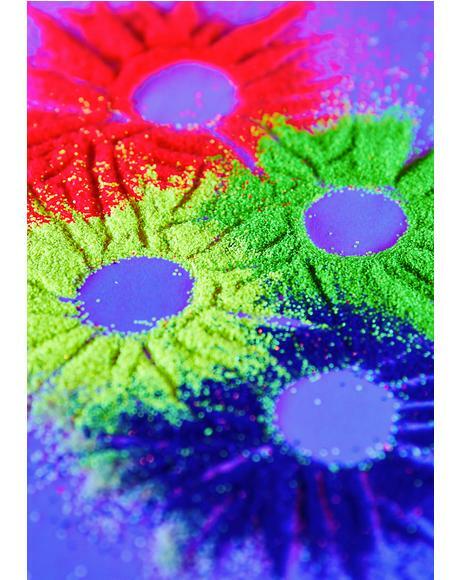 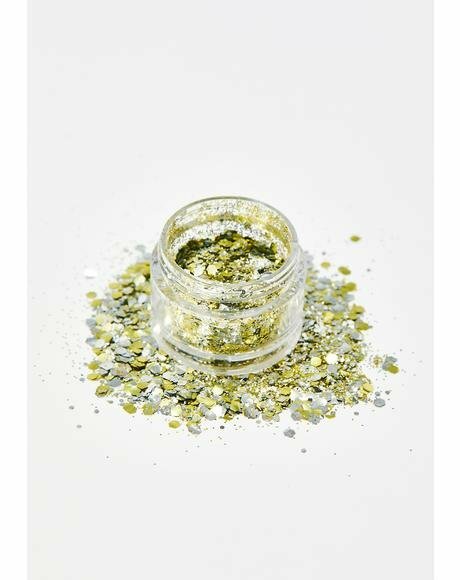 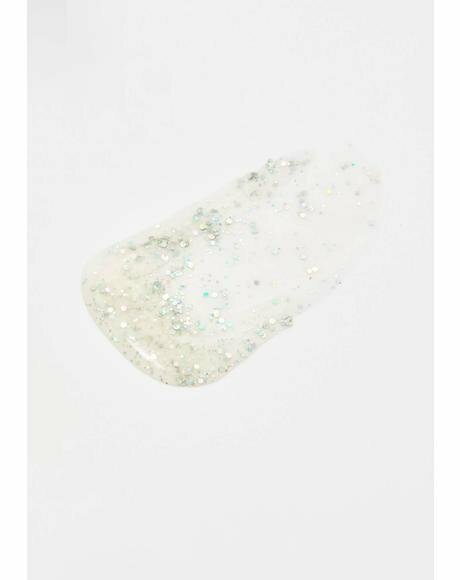 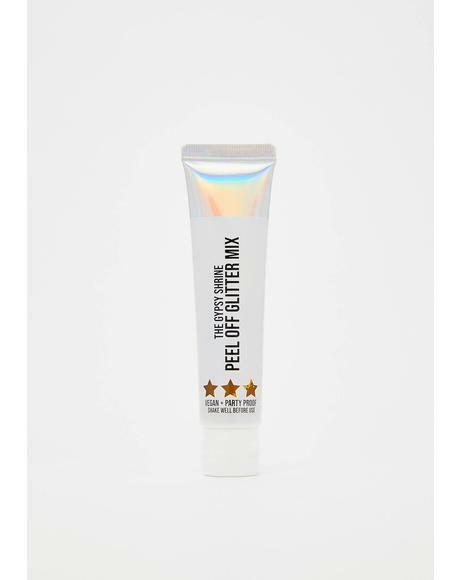 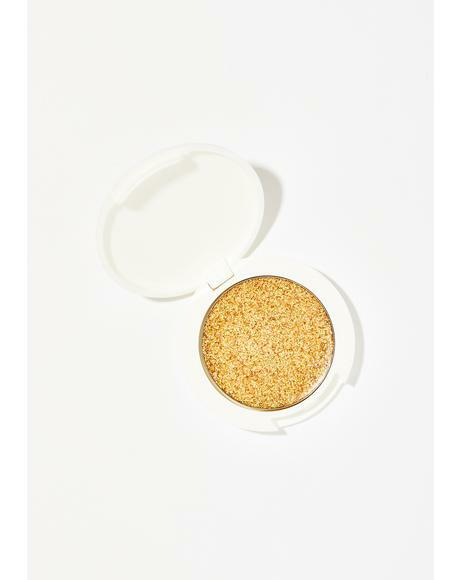 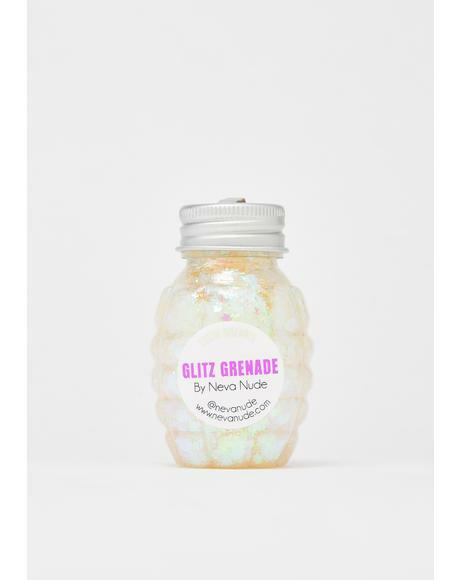 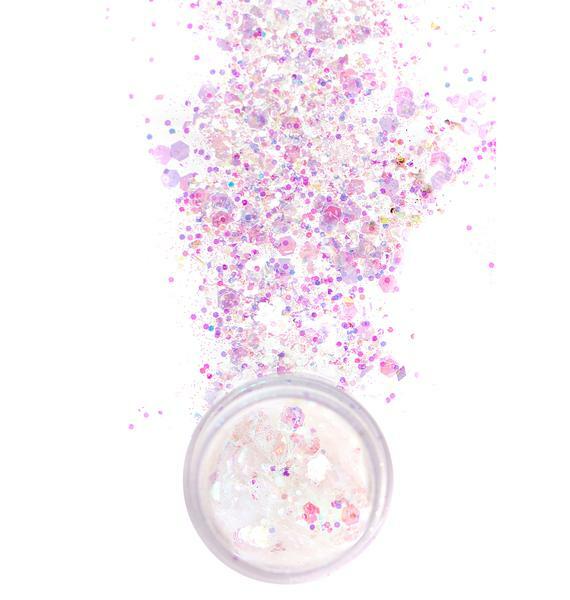 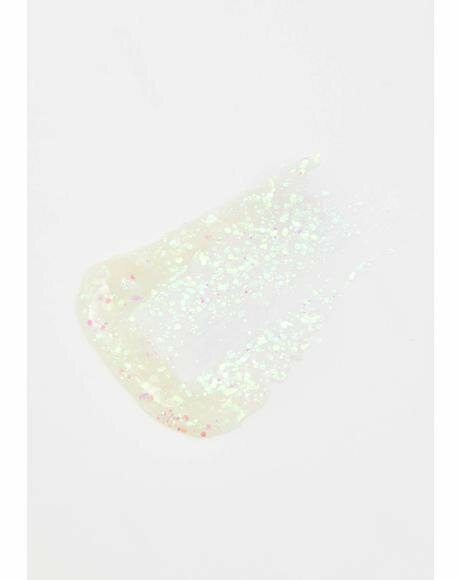 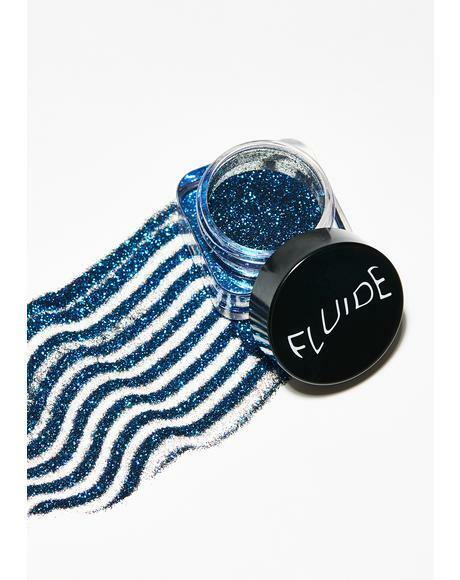 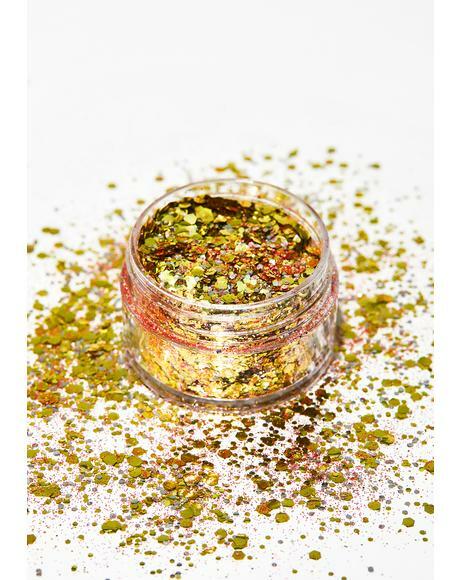 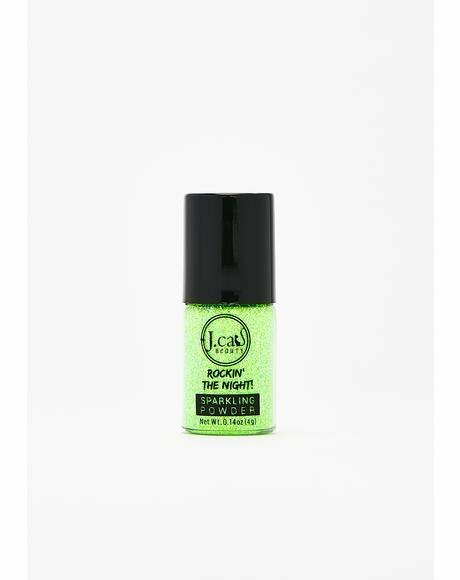 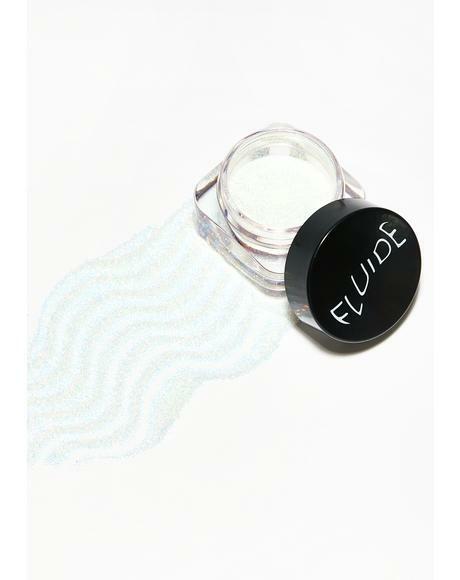 This gorgeous iridescent glitter gel is beautifully formulated to place perfectly on yer face, body and hair for a mermaid inspired shimmer. 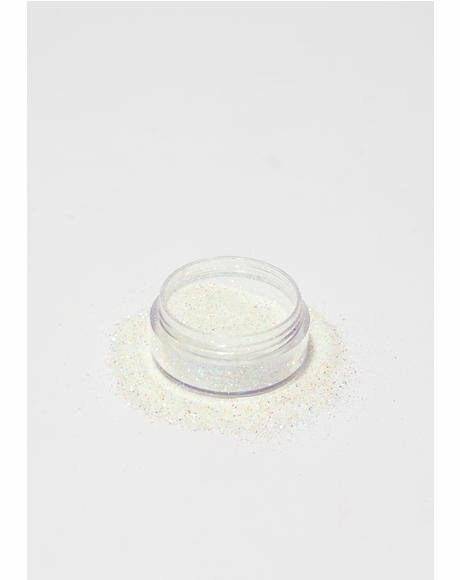 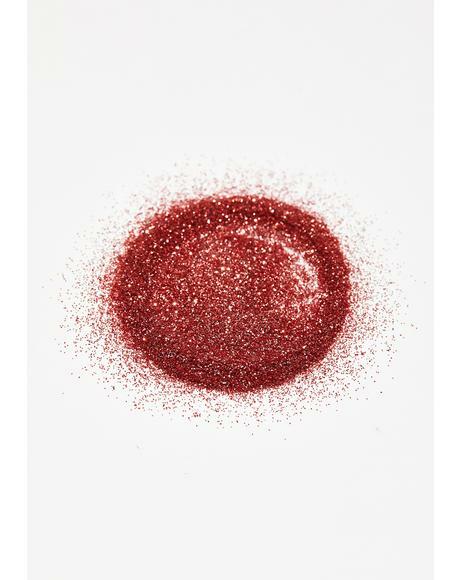 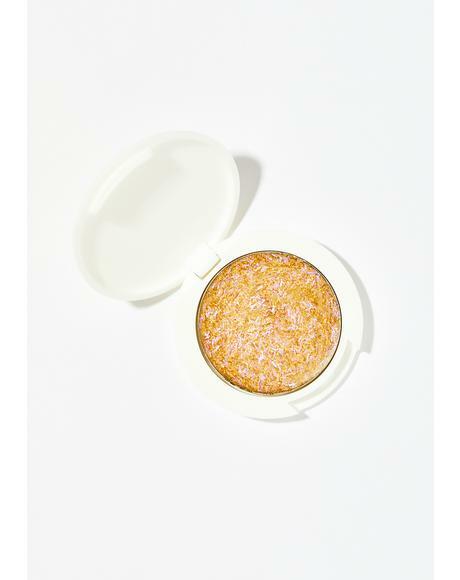 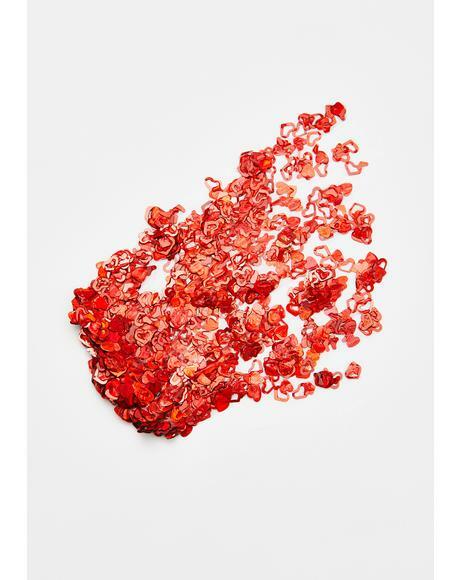 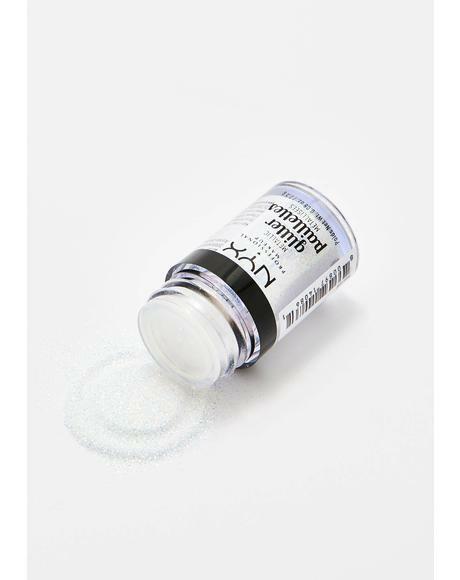 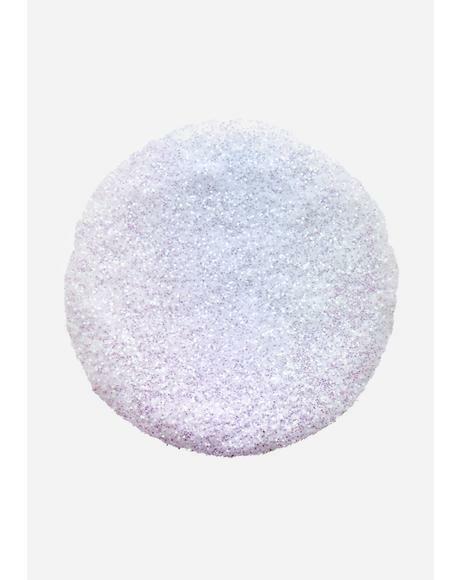 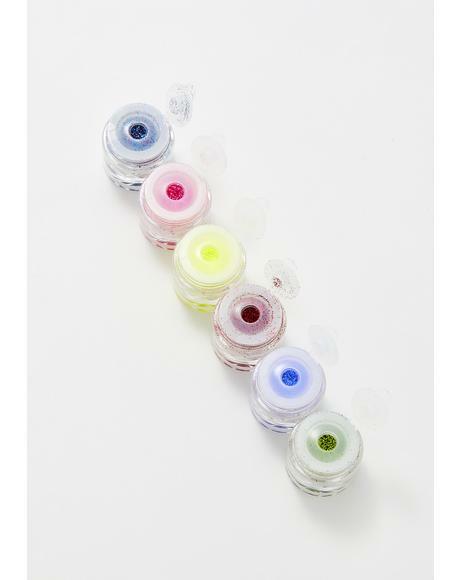 Use with a skin safe balm to adhere!